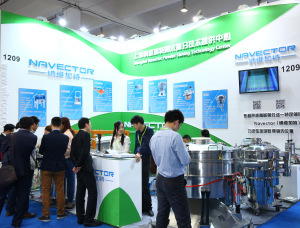 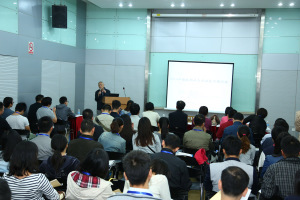 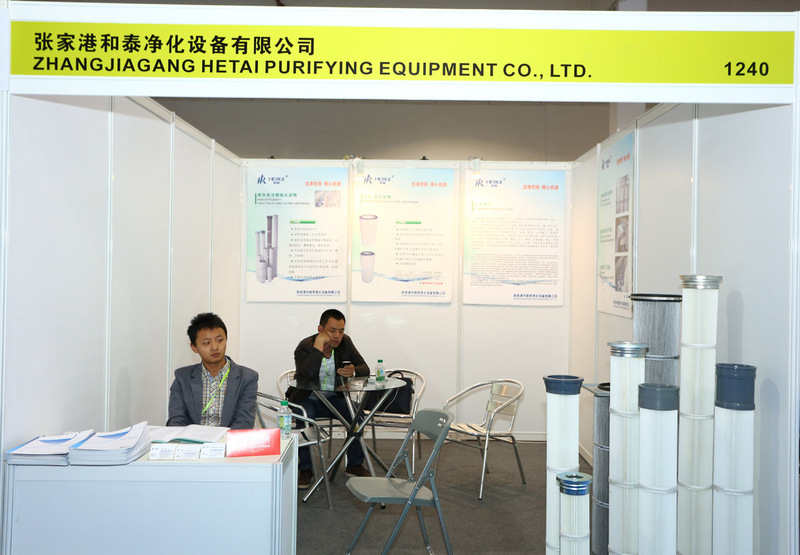 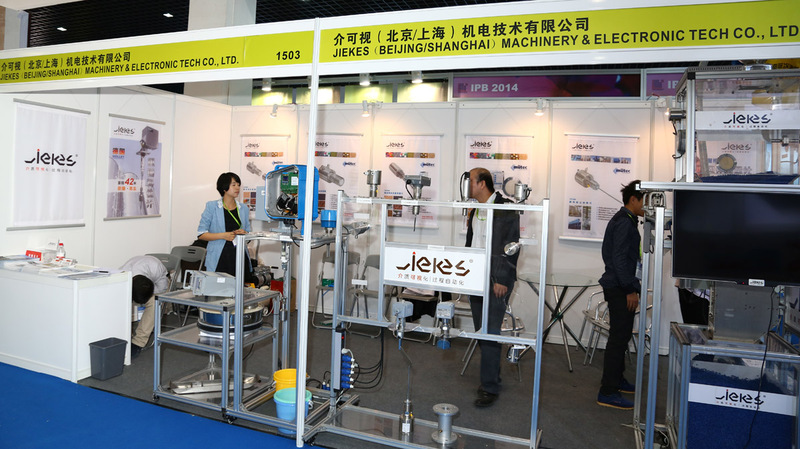 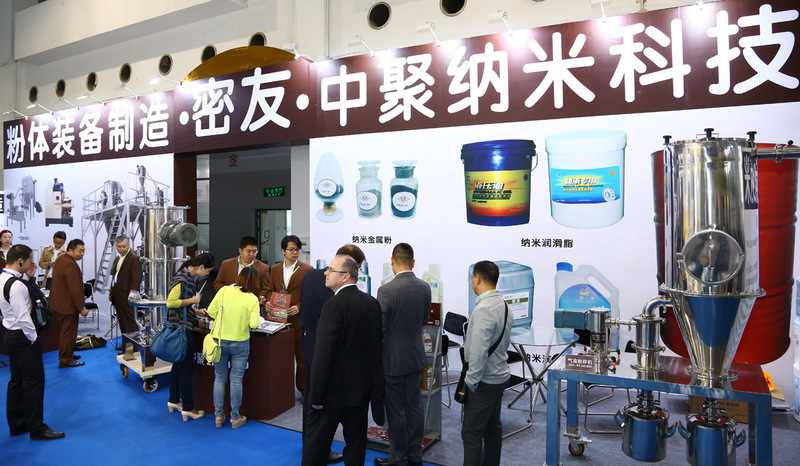 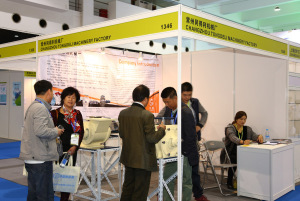 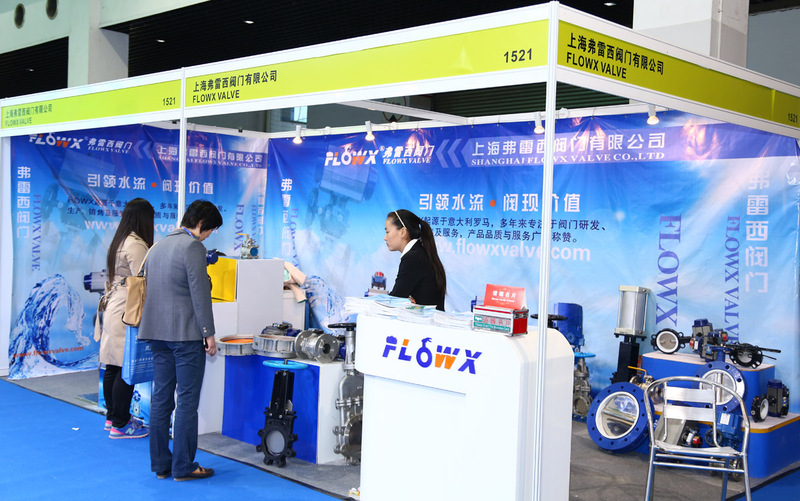 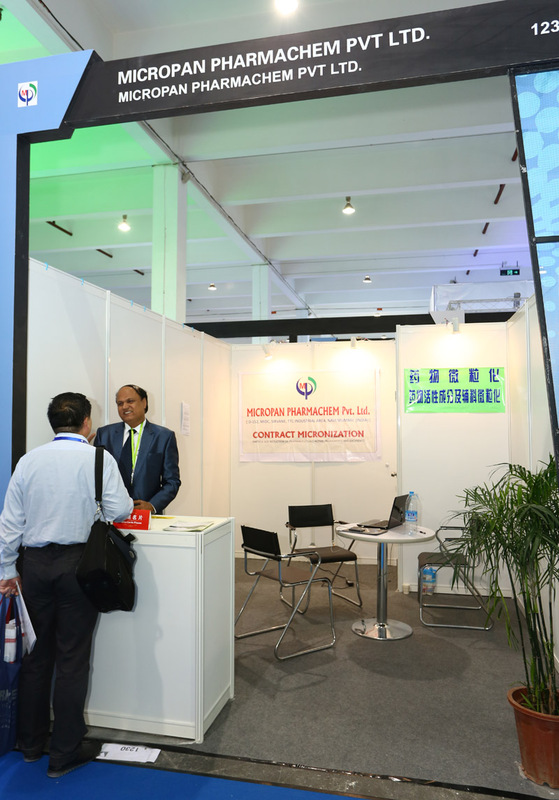 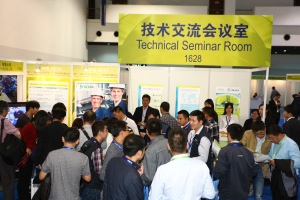 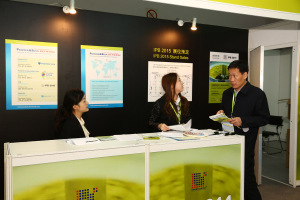 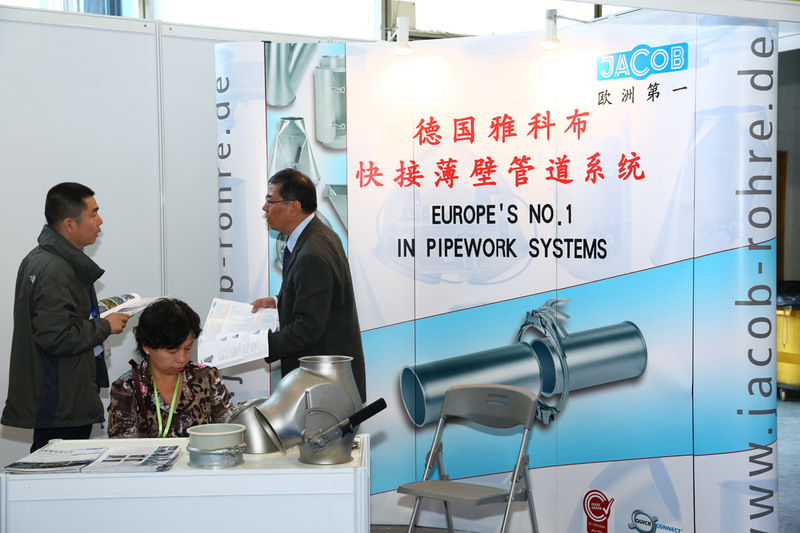 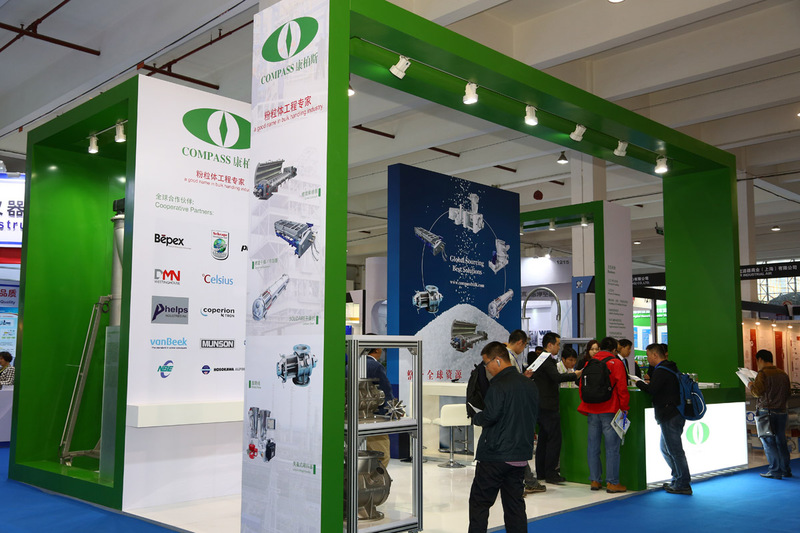 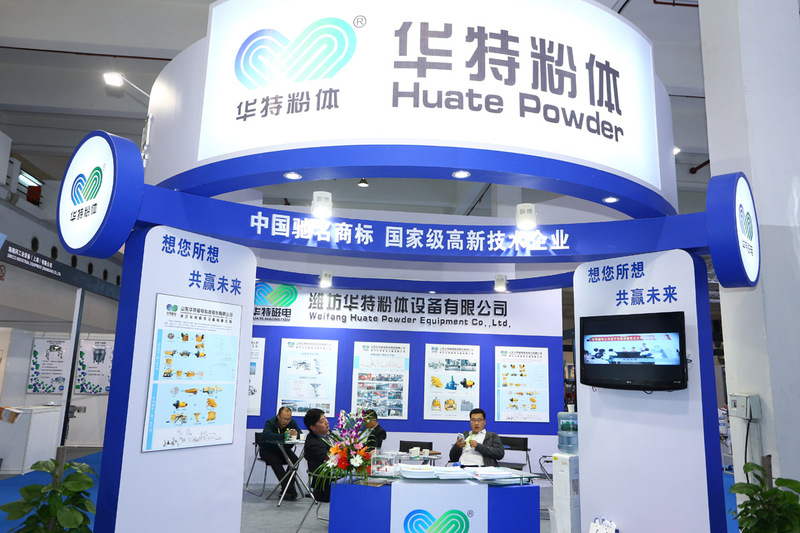 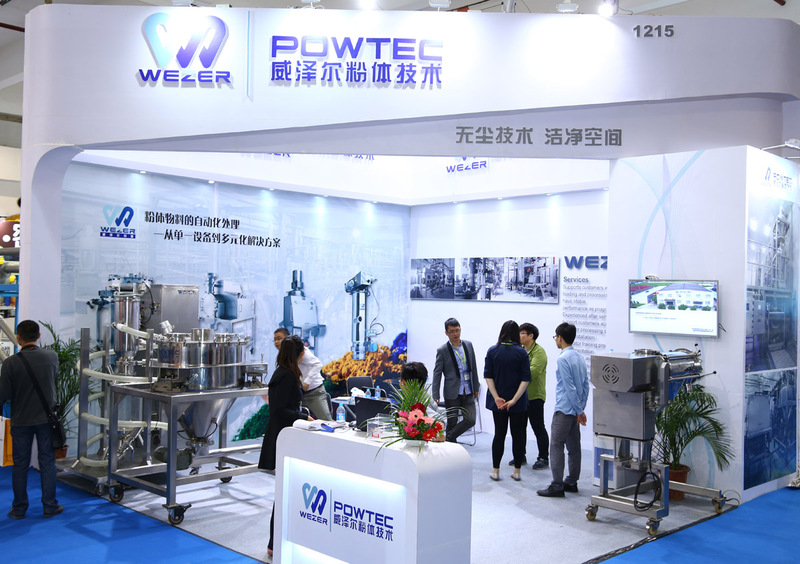 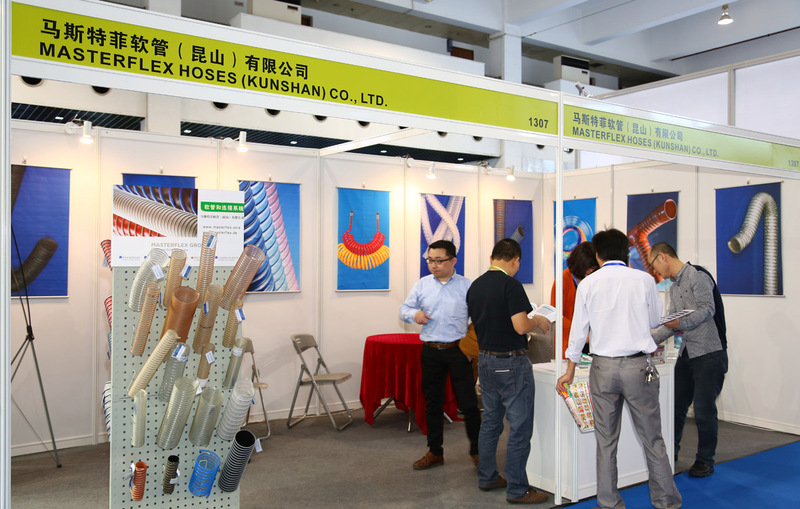 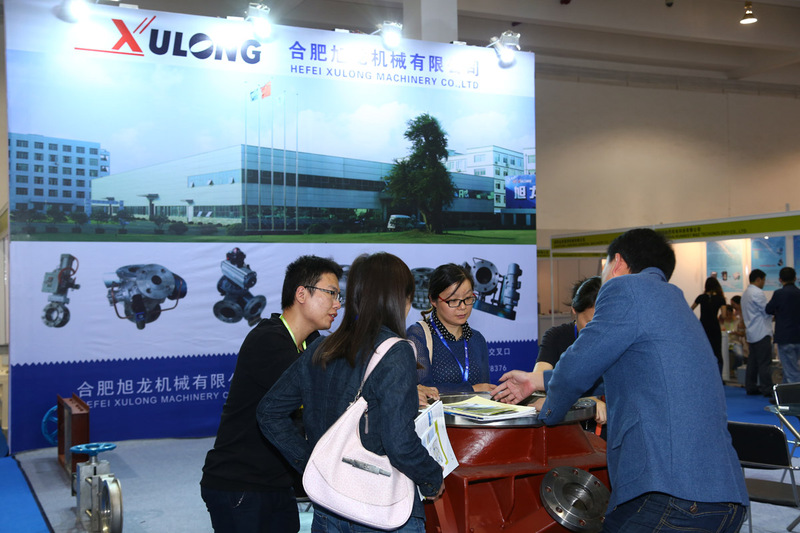 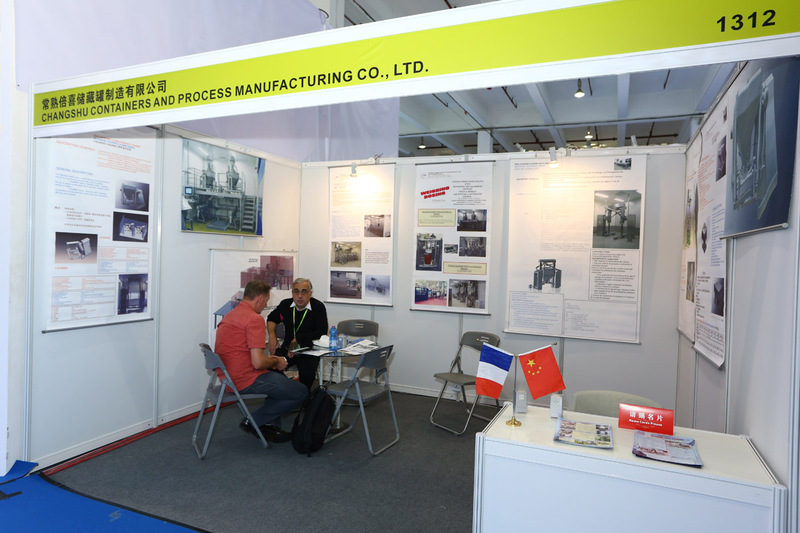 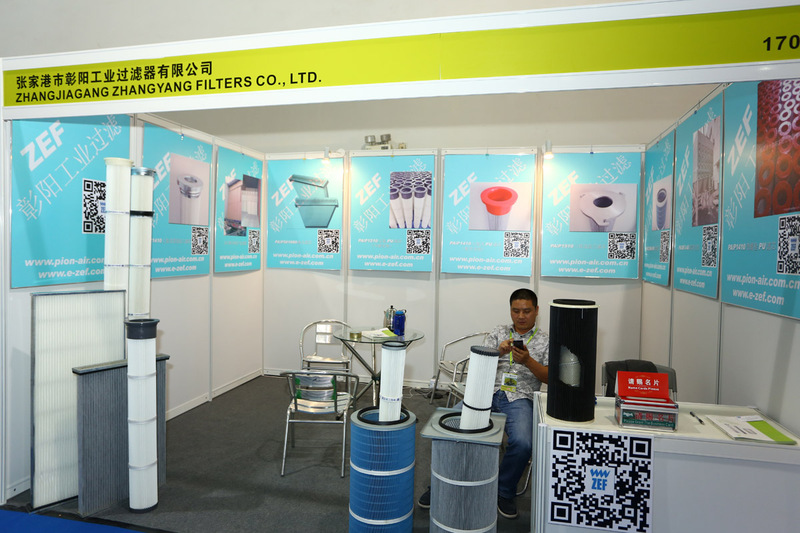 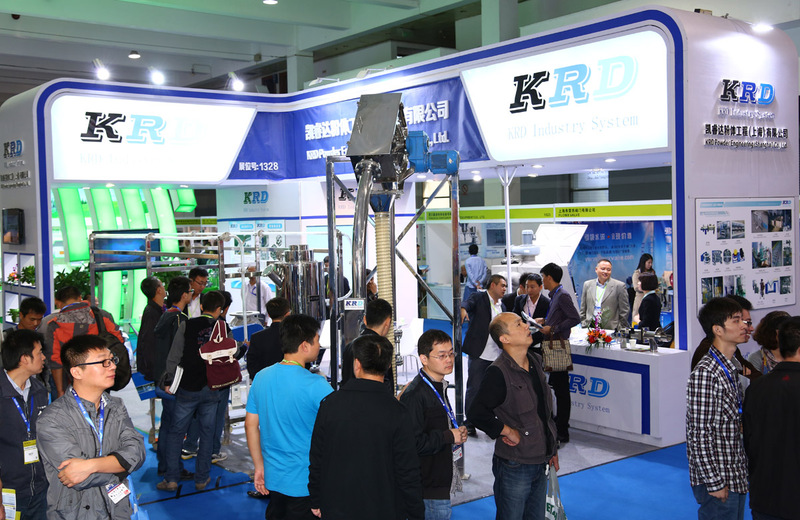 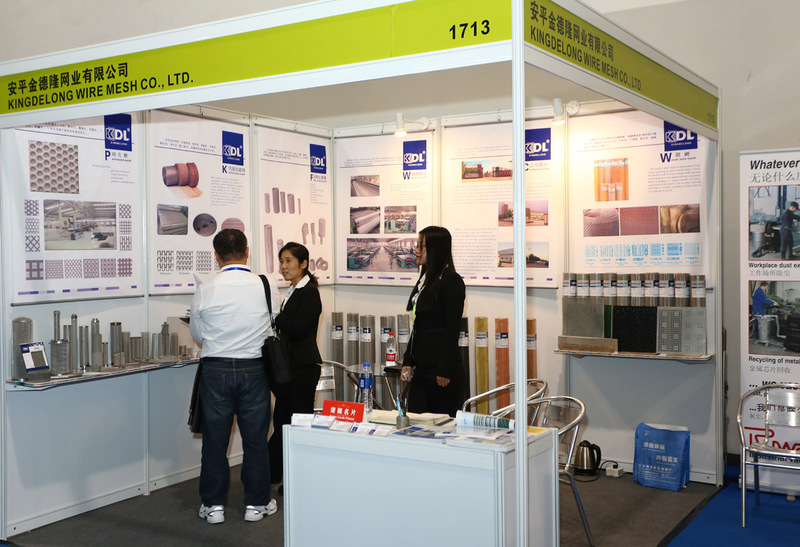 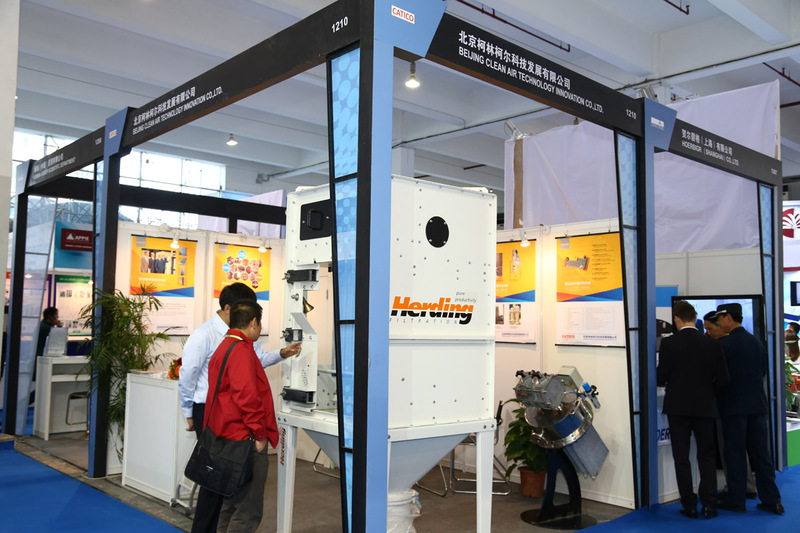 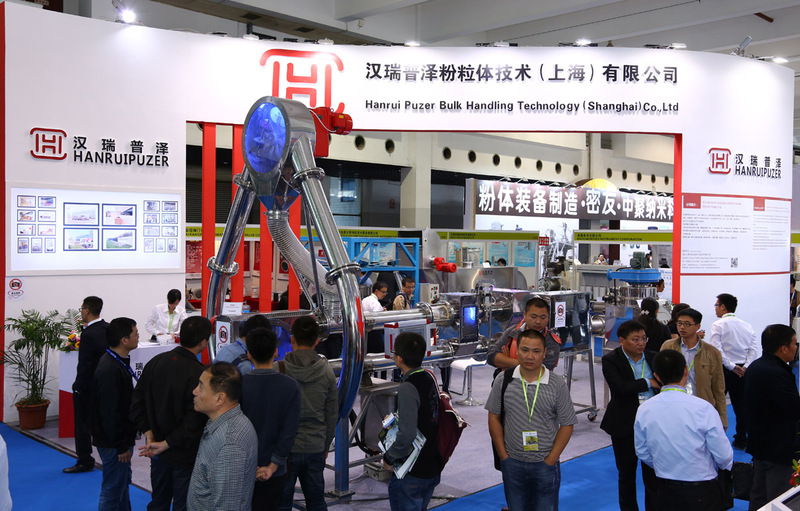 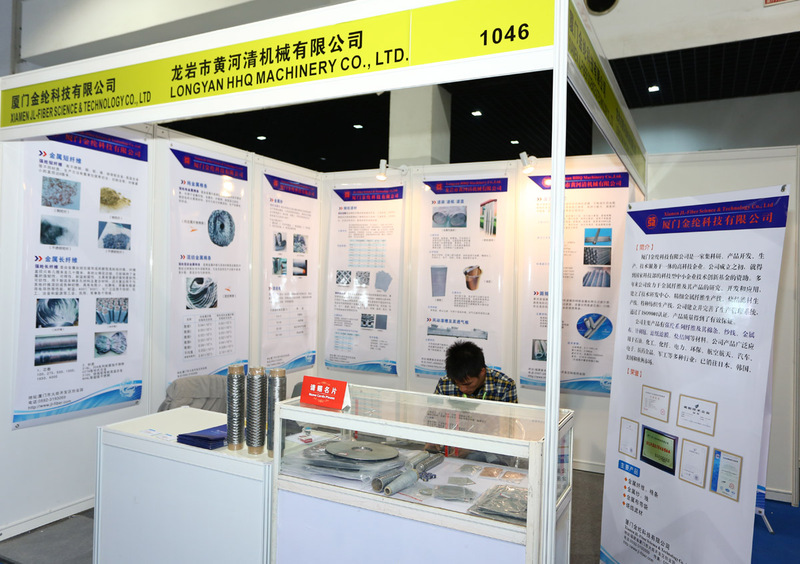 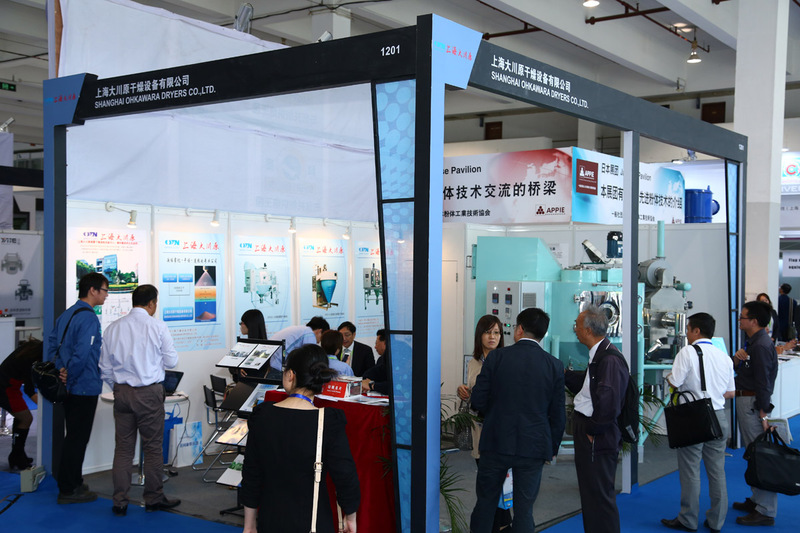 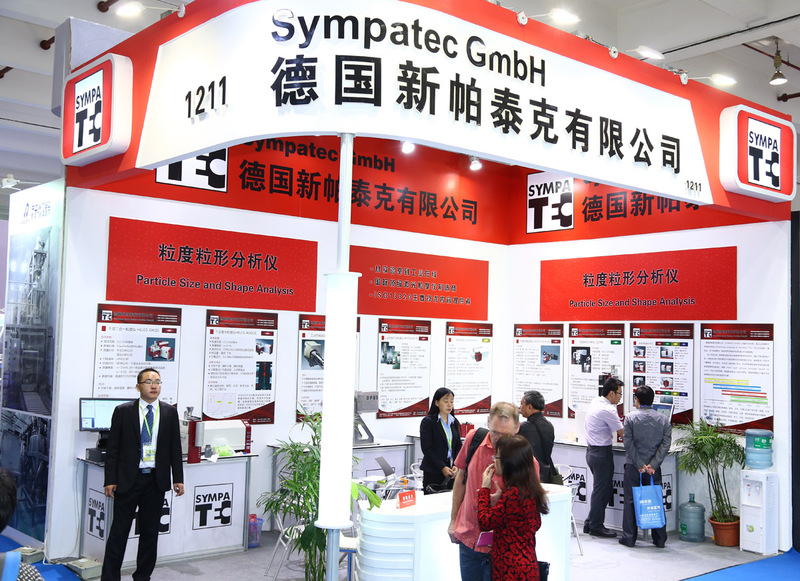 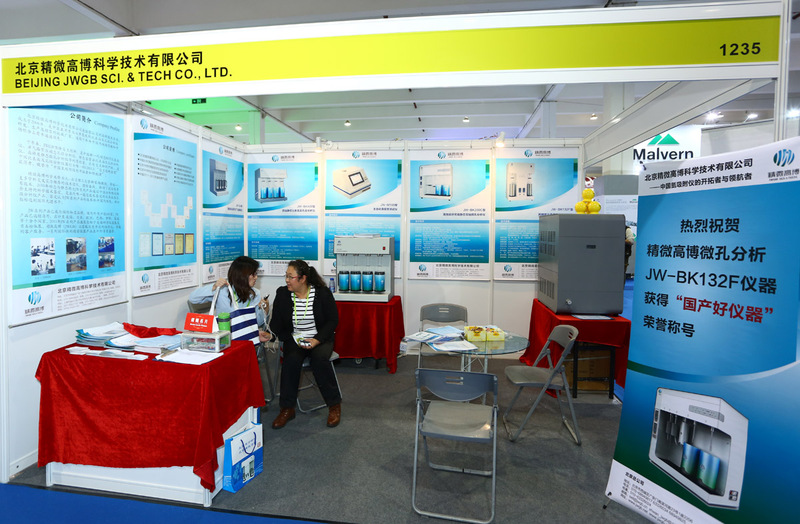 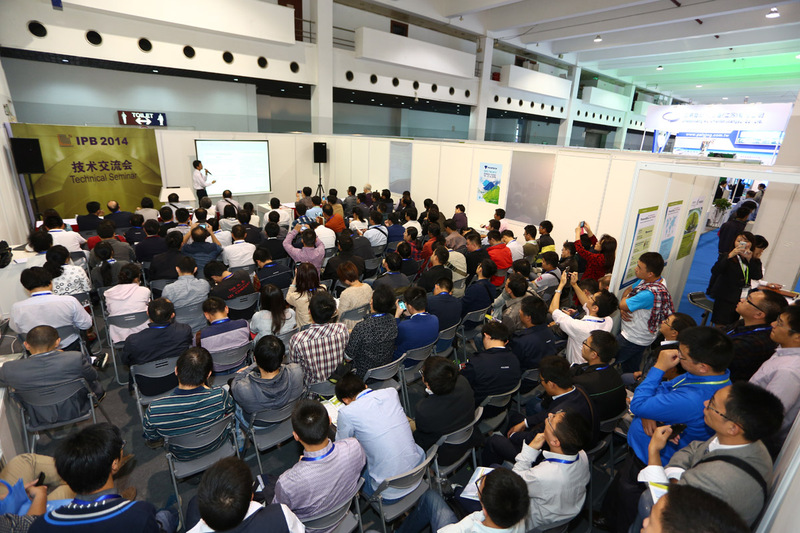 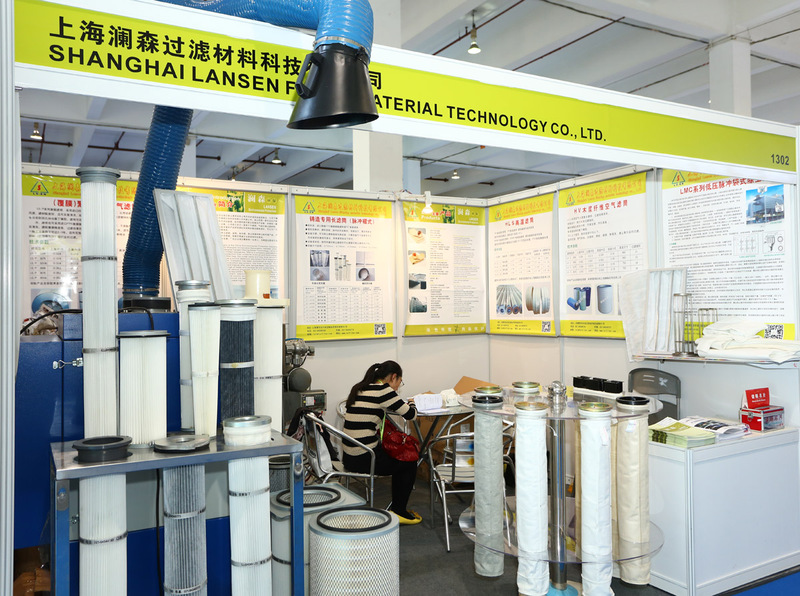 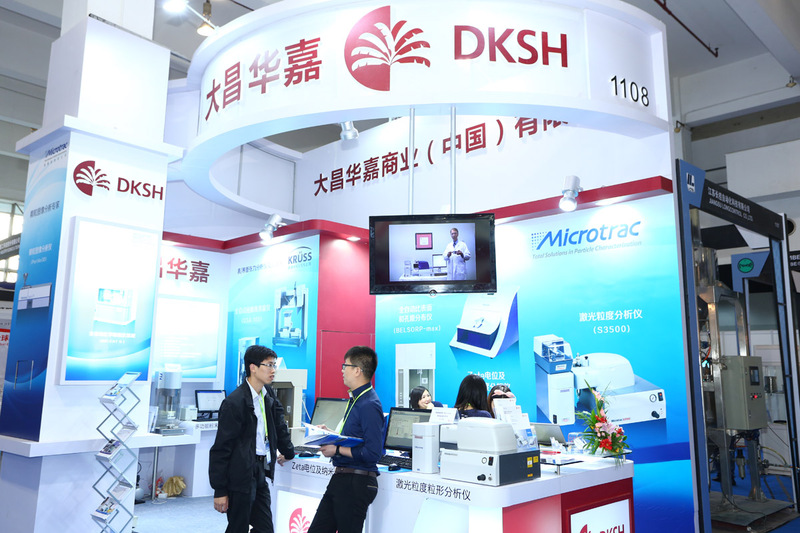 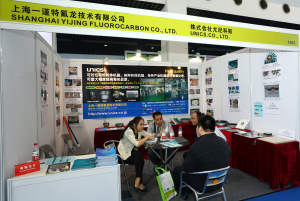 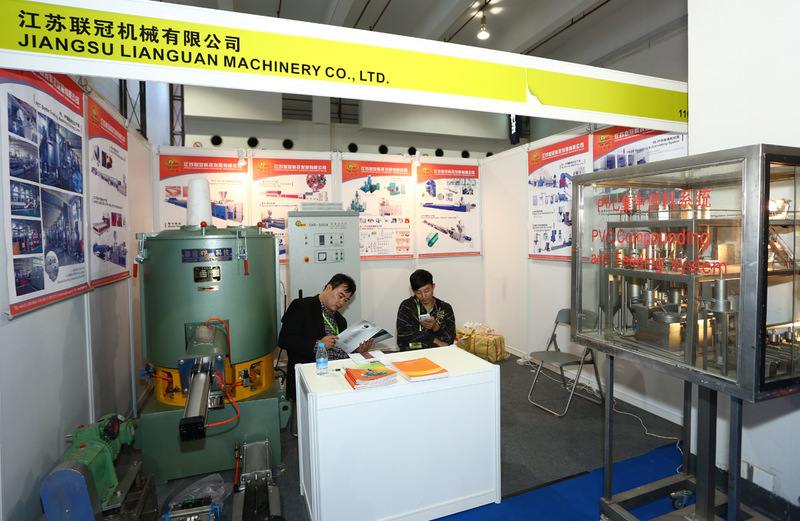 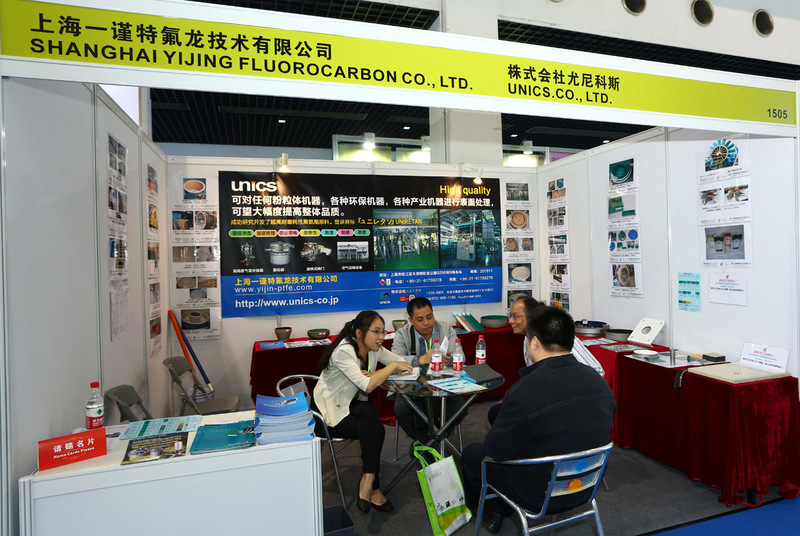 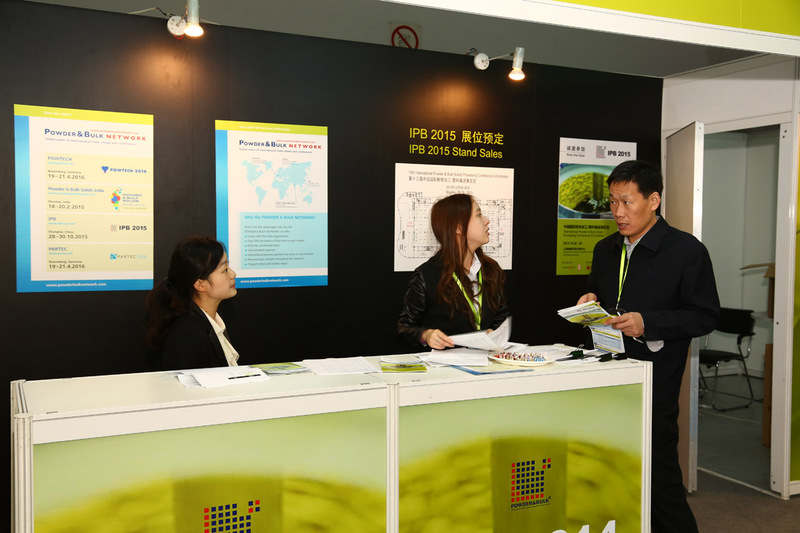 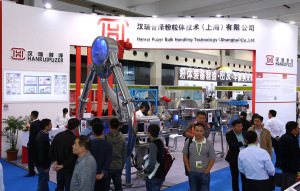 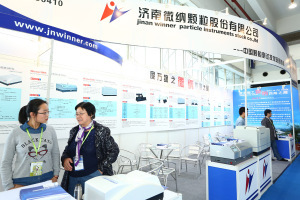 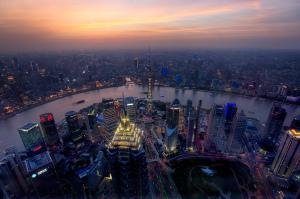 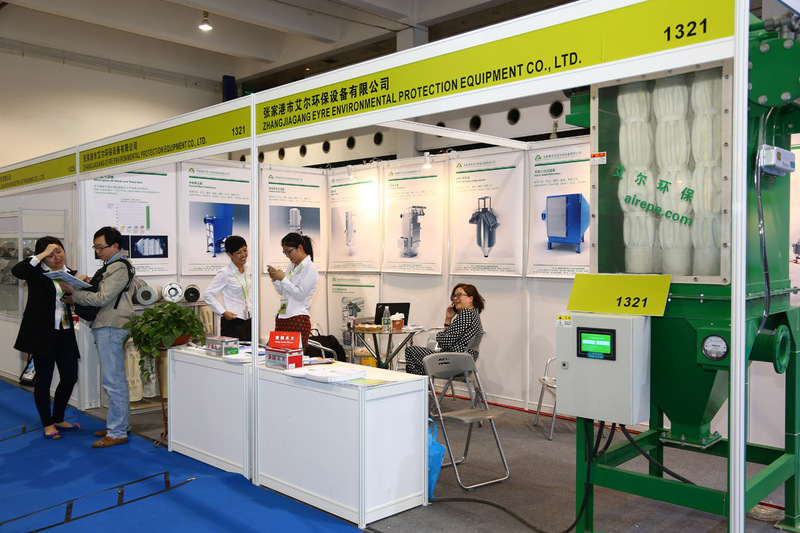 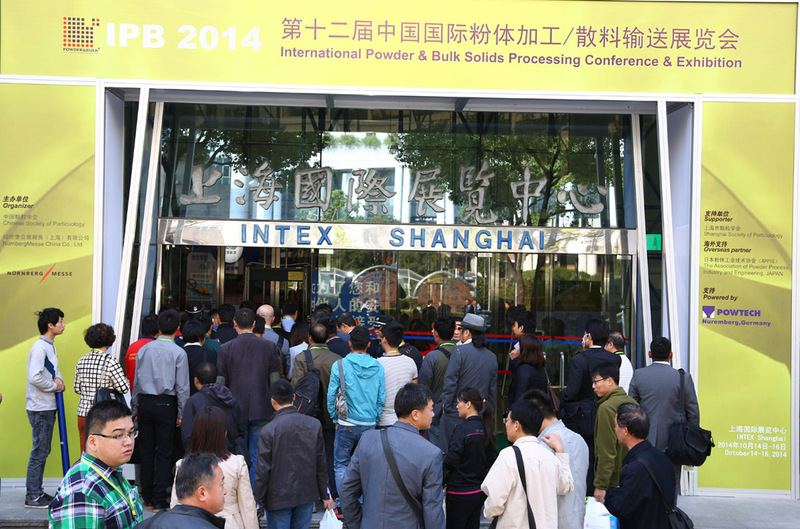 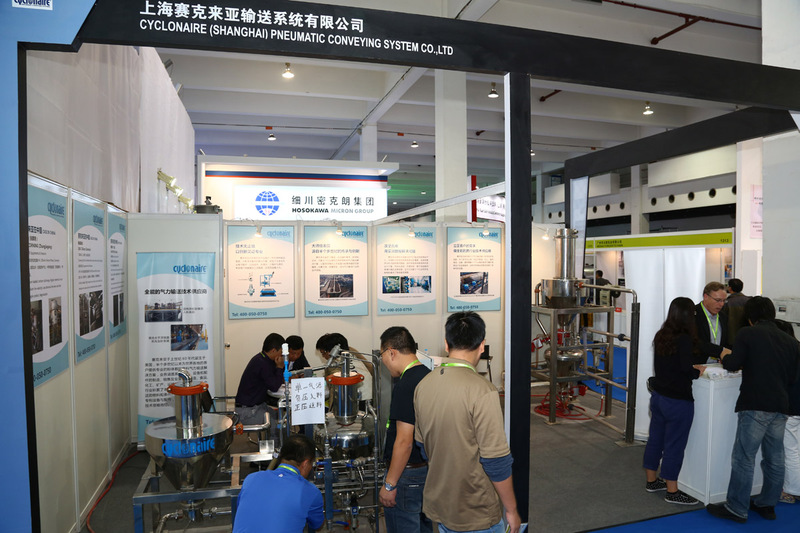 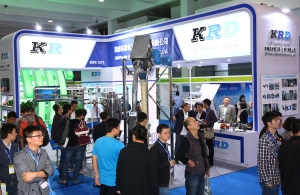 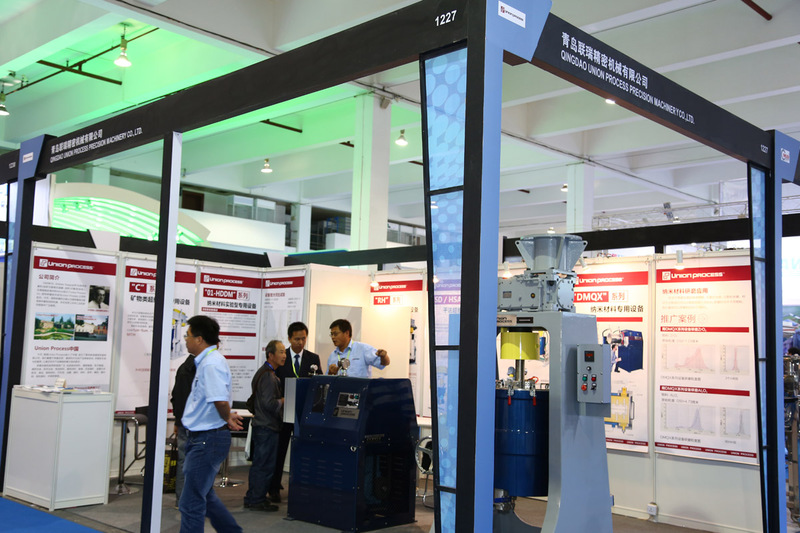 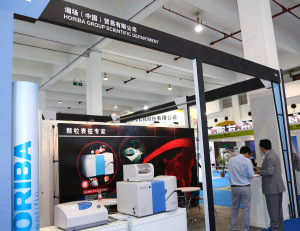 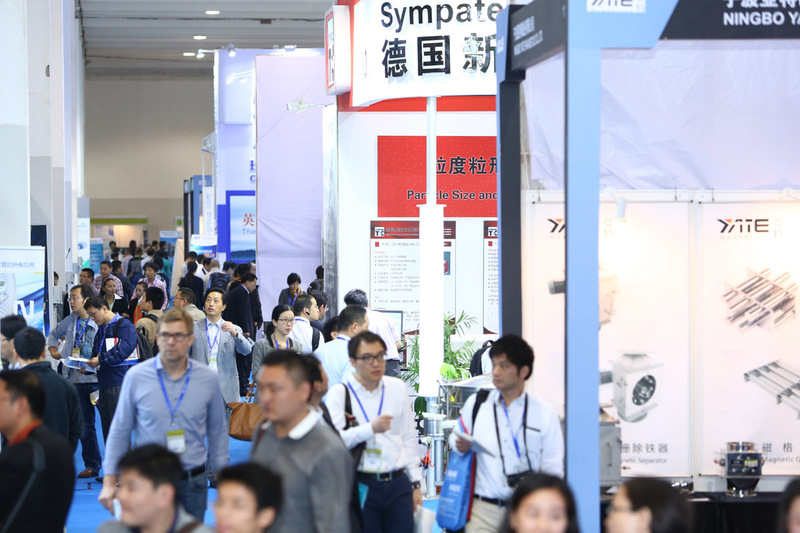 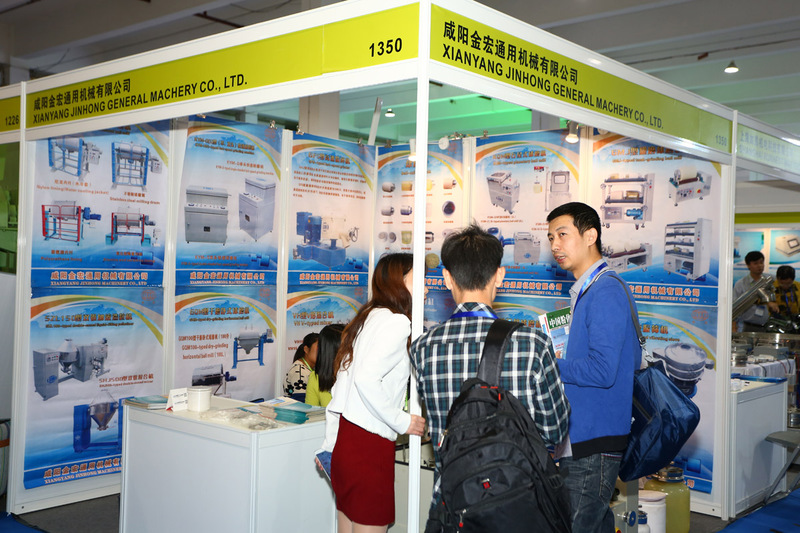 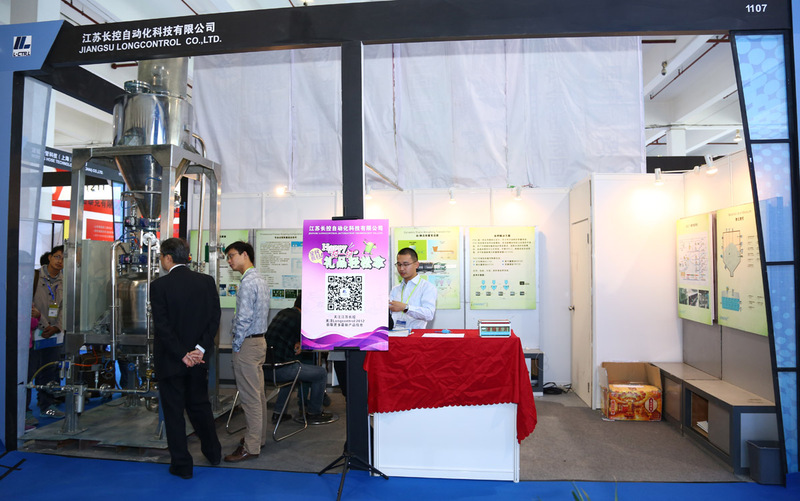 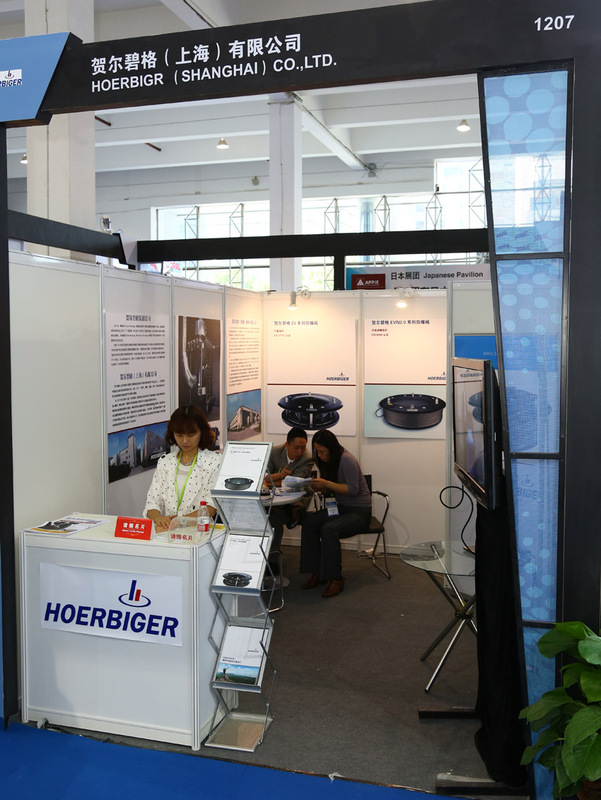 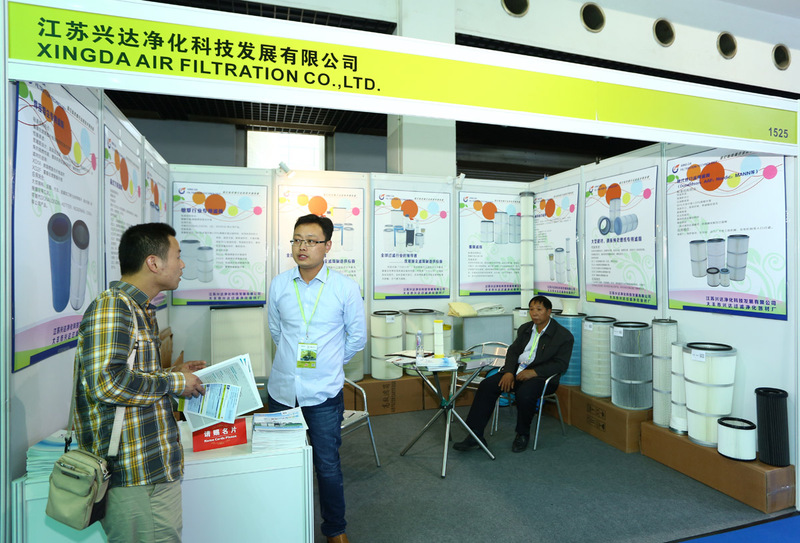 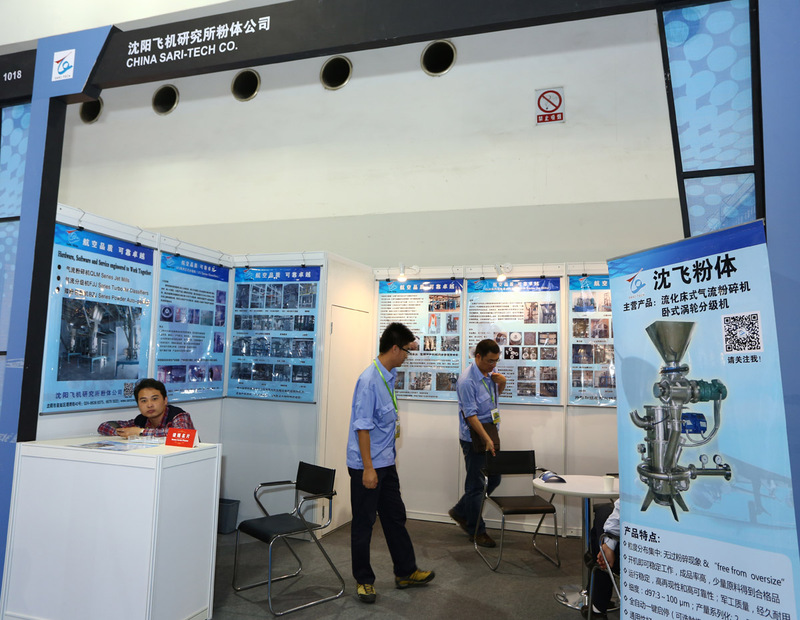 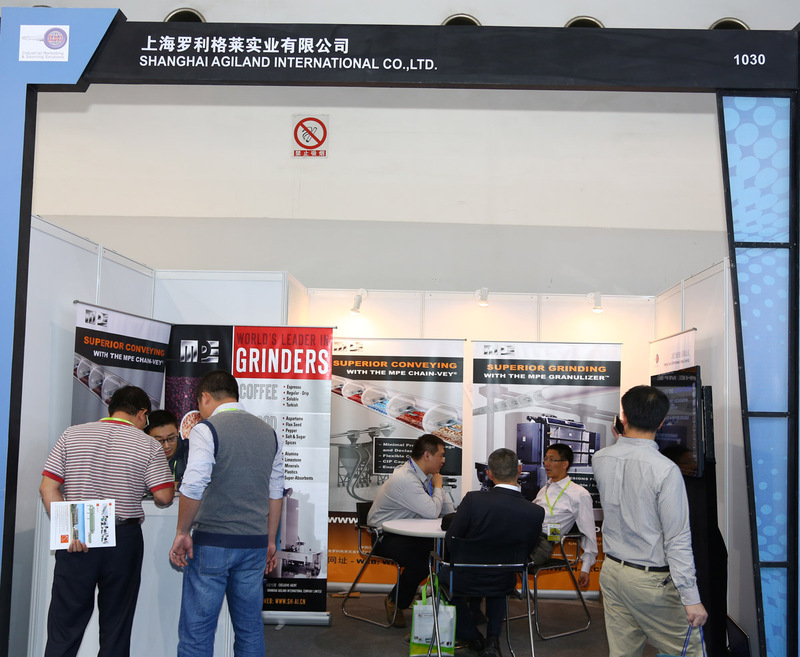 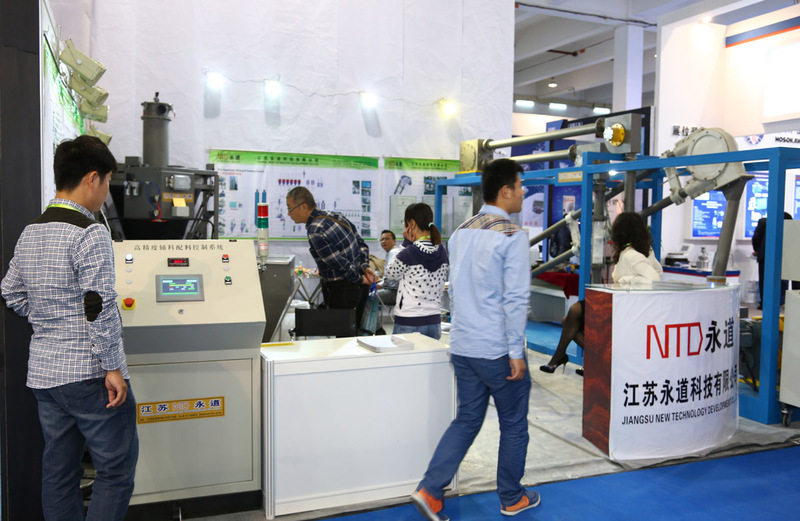 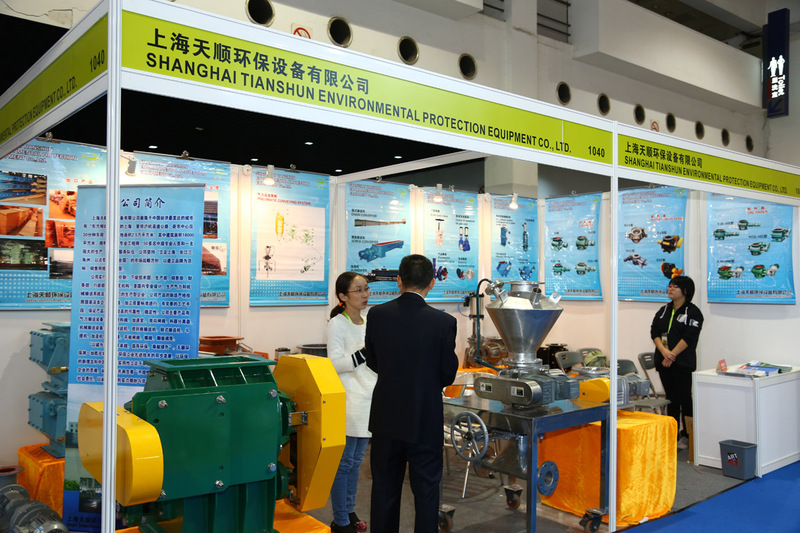 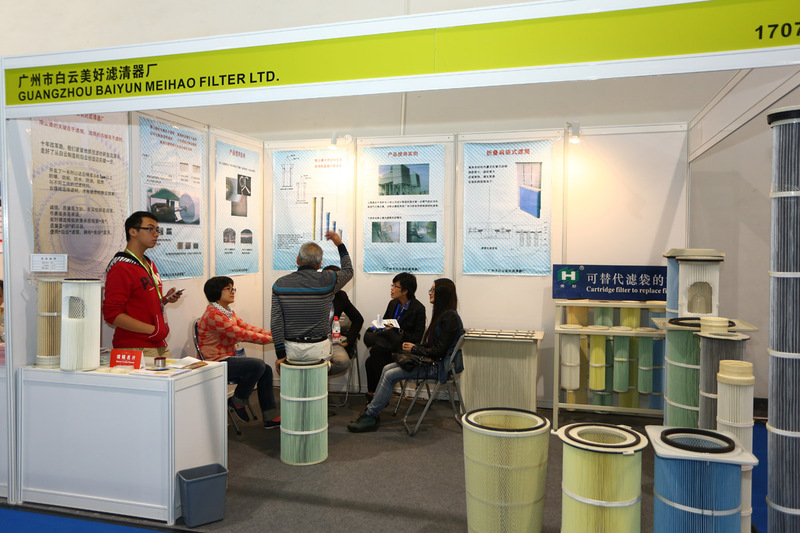 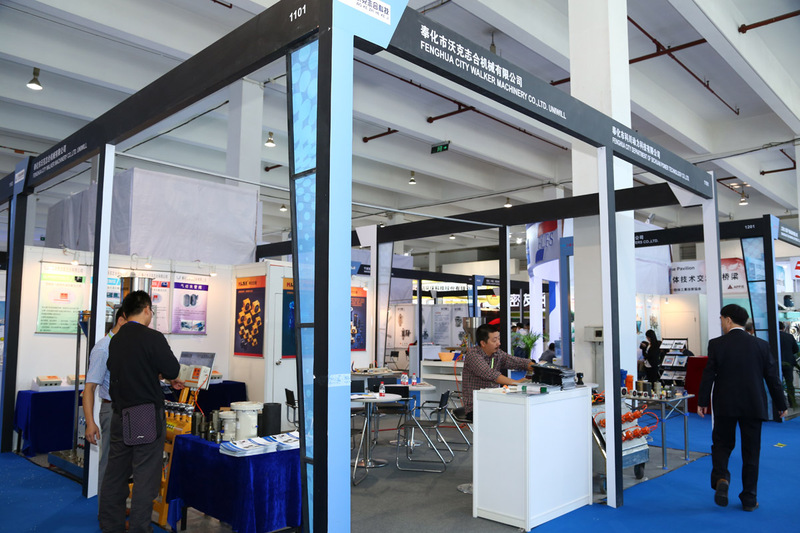 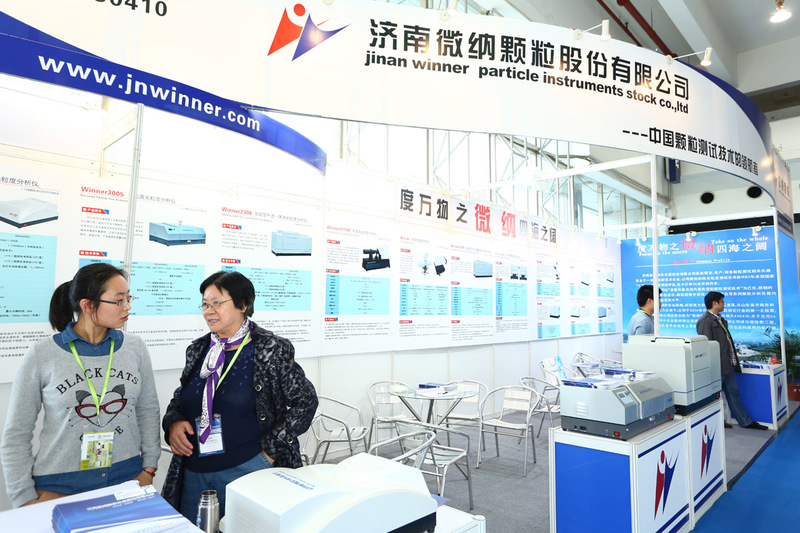 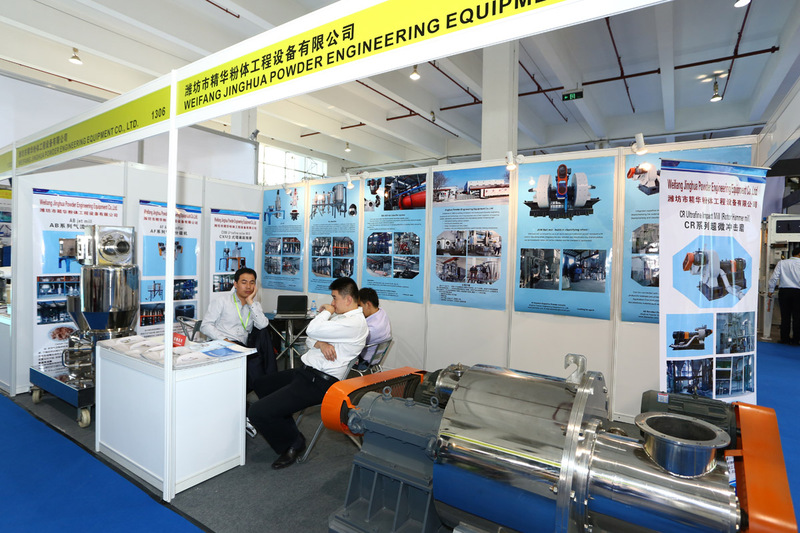 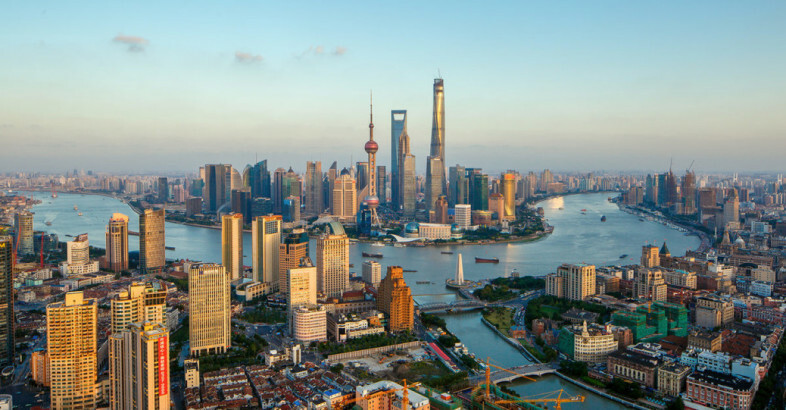 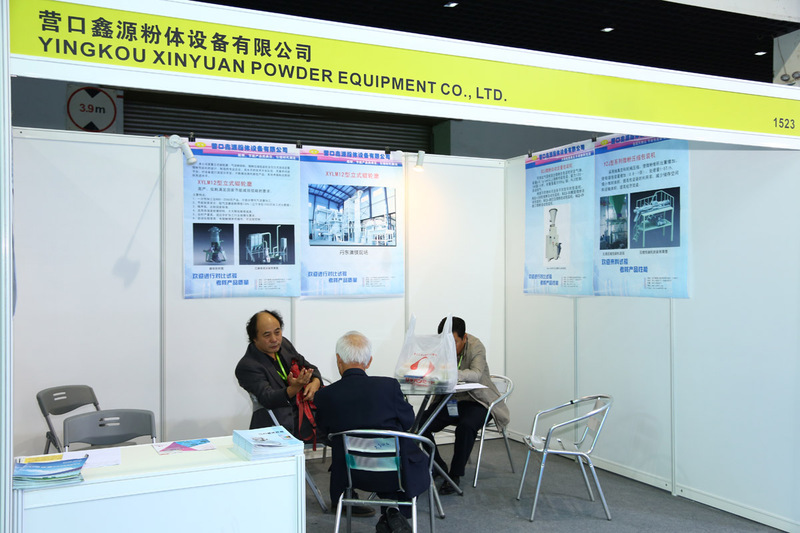 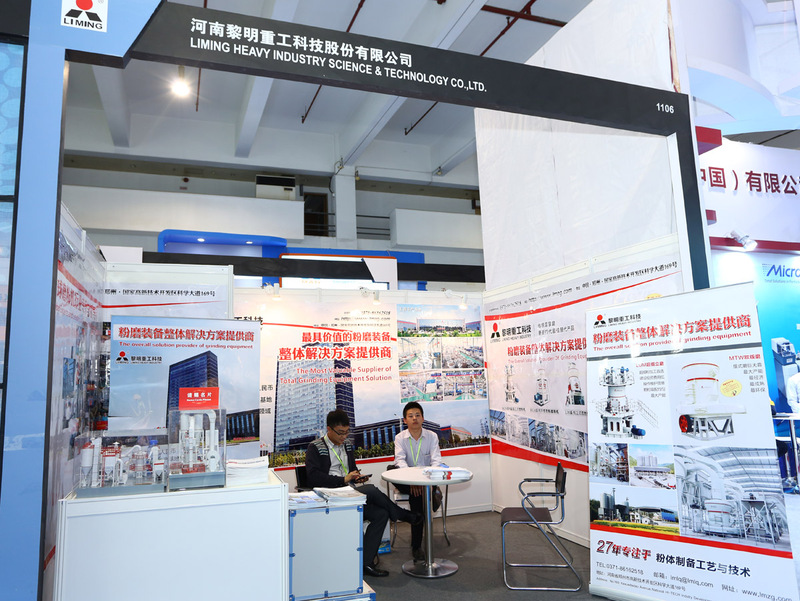 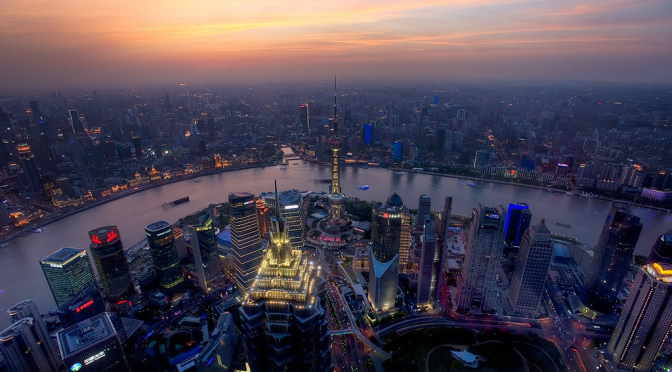 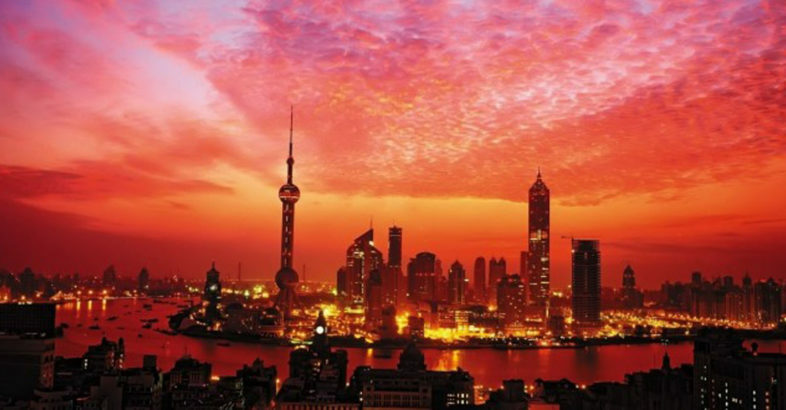 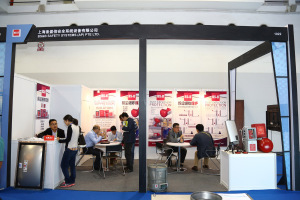 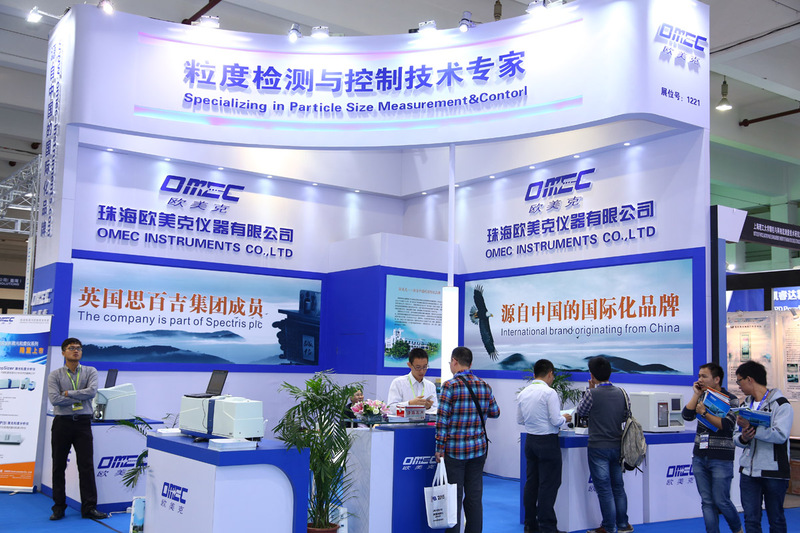 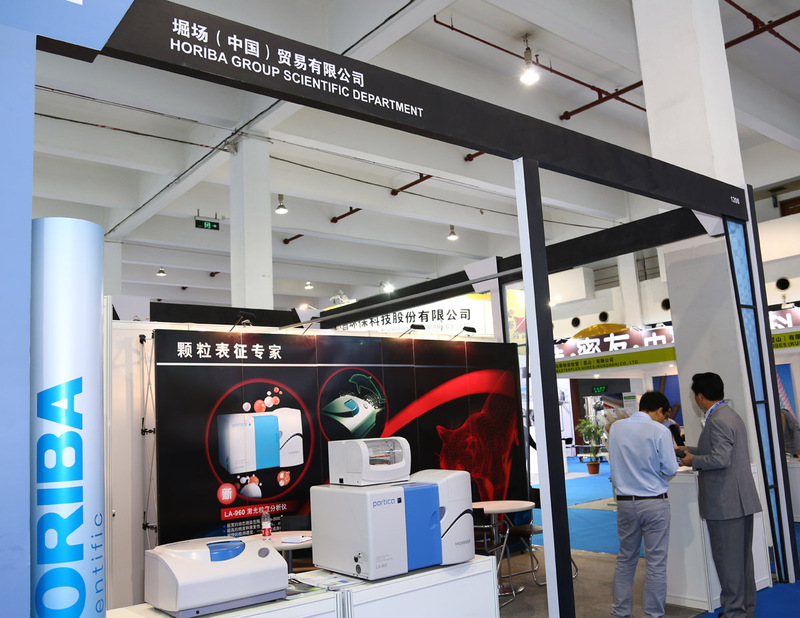 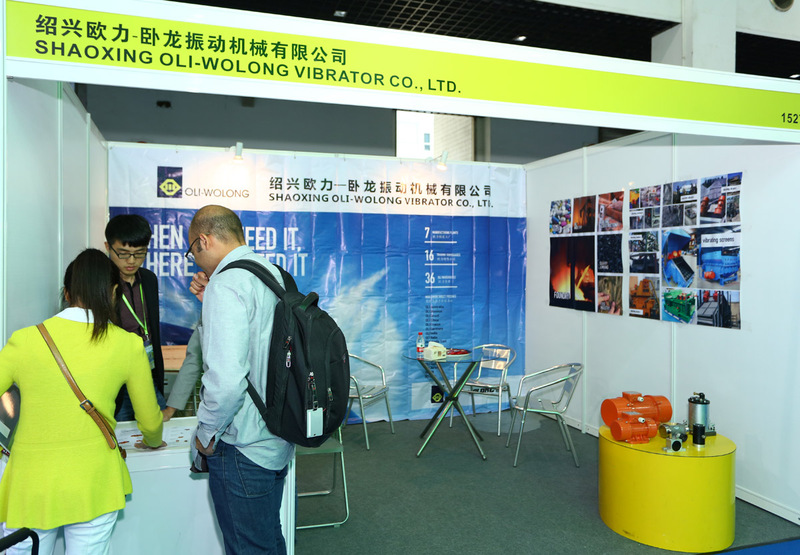 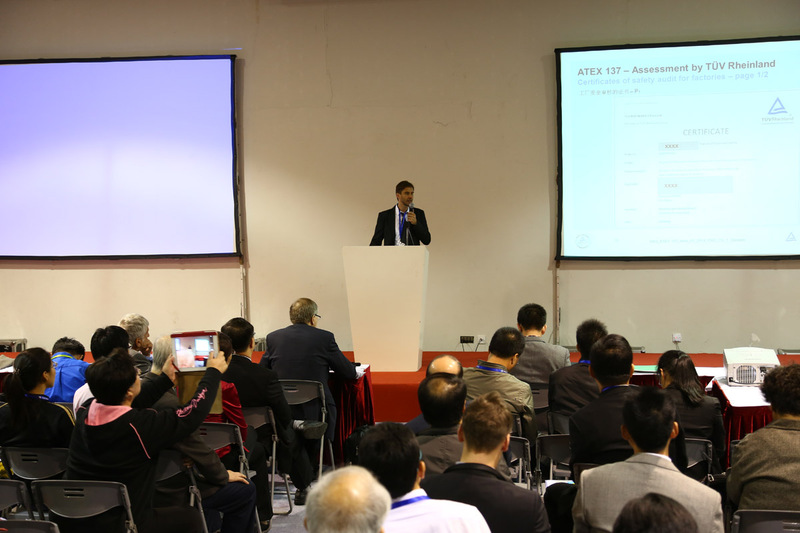 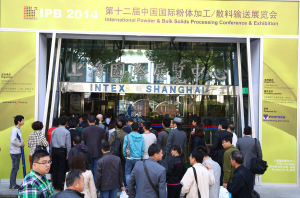 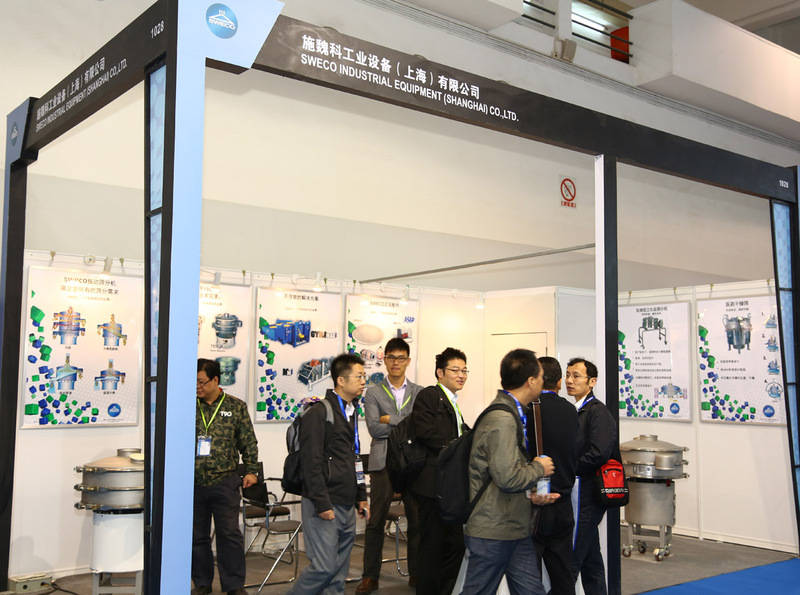 The 14th International Powder & Bulk Solids Processing Conference & Exhibition (IPB) in Shanghai (October 19-21, 2016) closed with a significant rise in attendance, with around 7,990 trade visitors coming to Asia’s most important bulk solids industry event (7,100 in 2015). 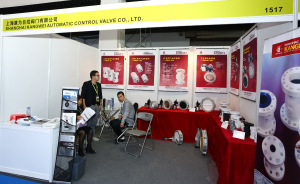 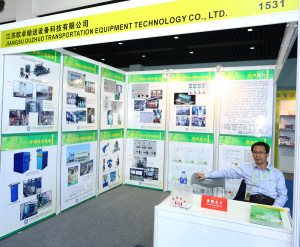 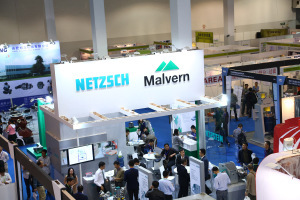 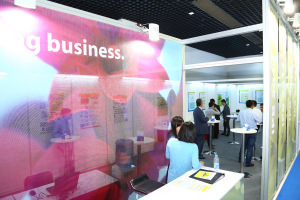 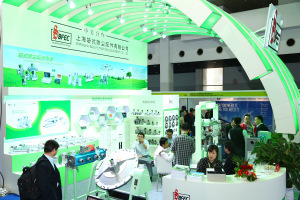 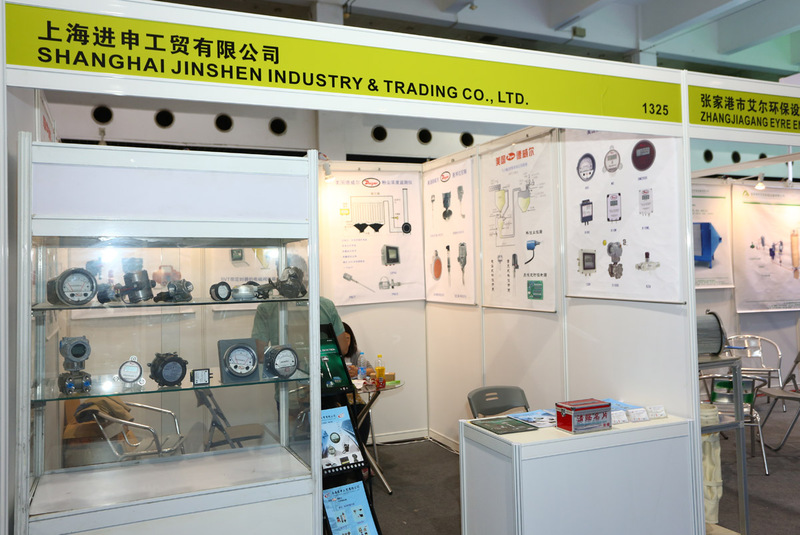 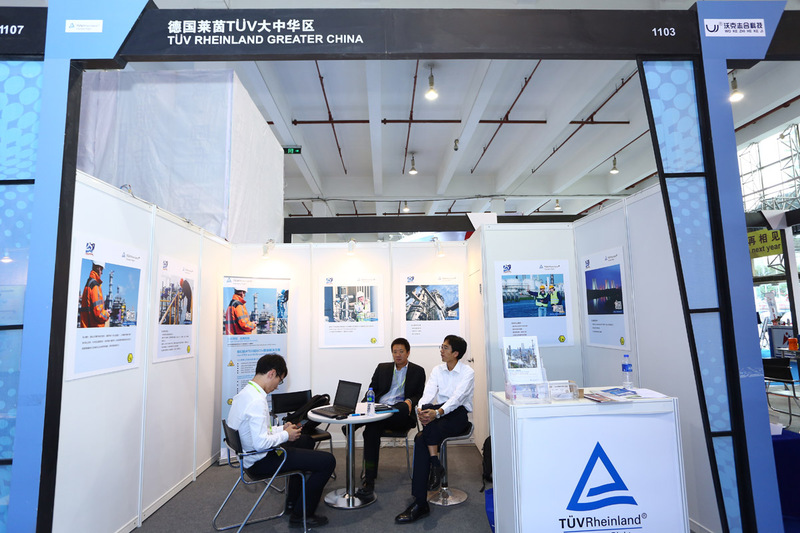 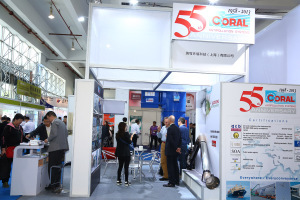 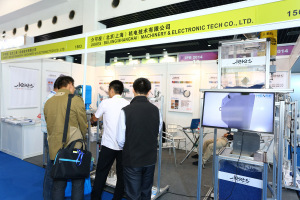 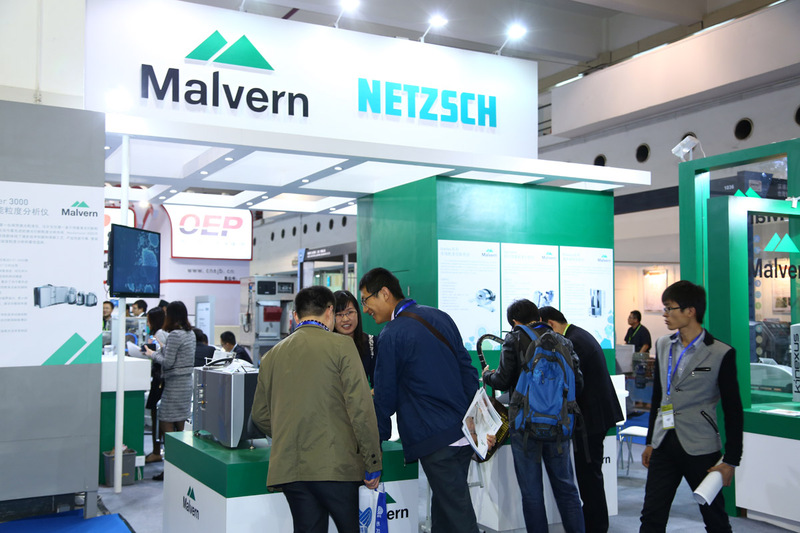 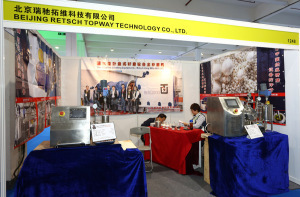 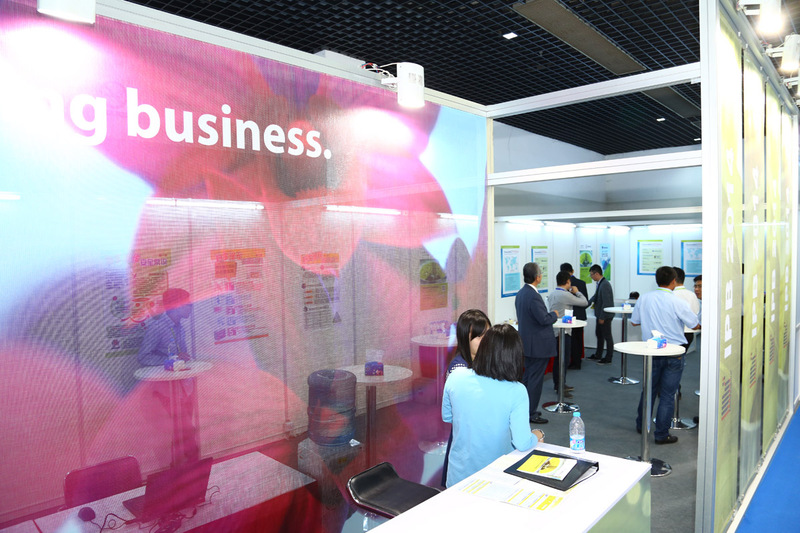 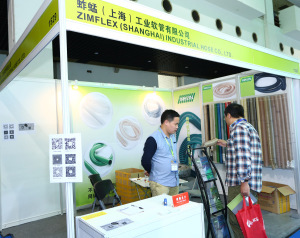 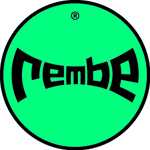 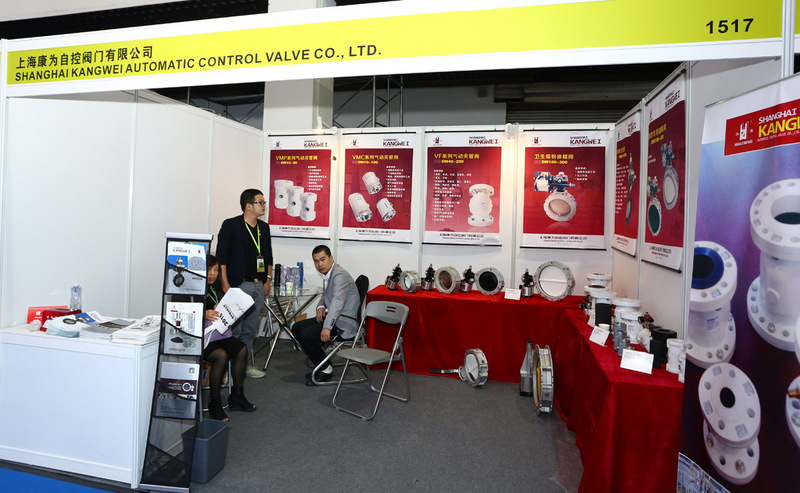 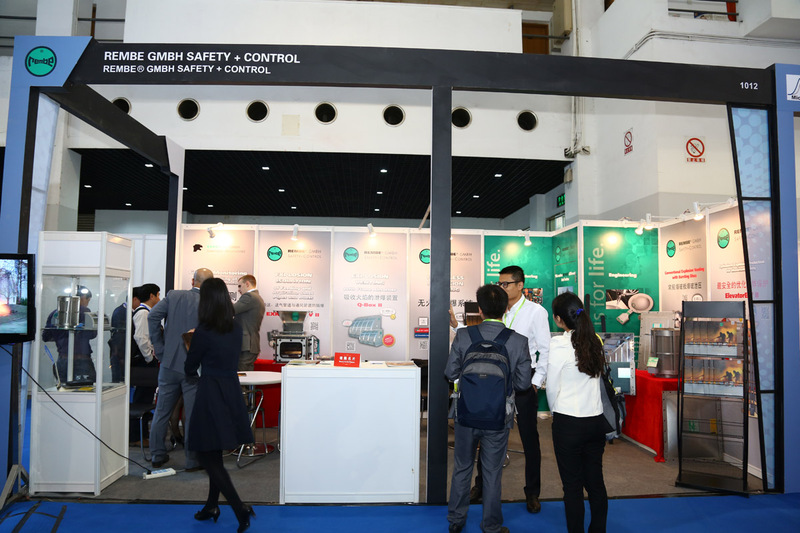 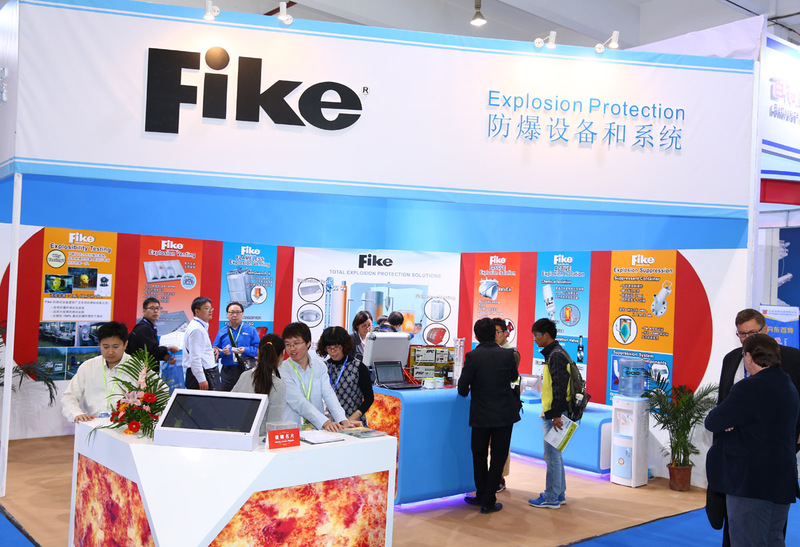 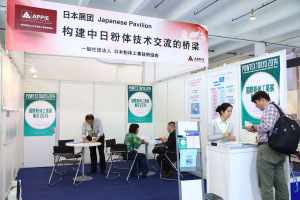 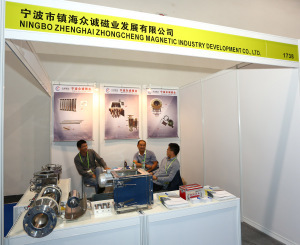 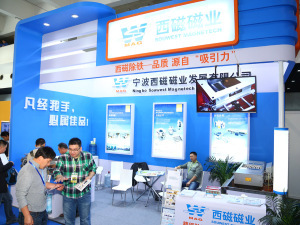 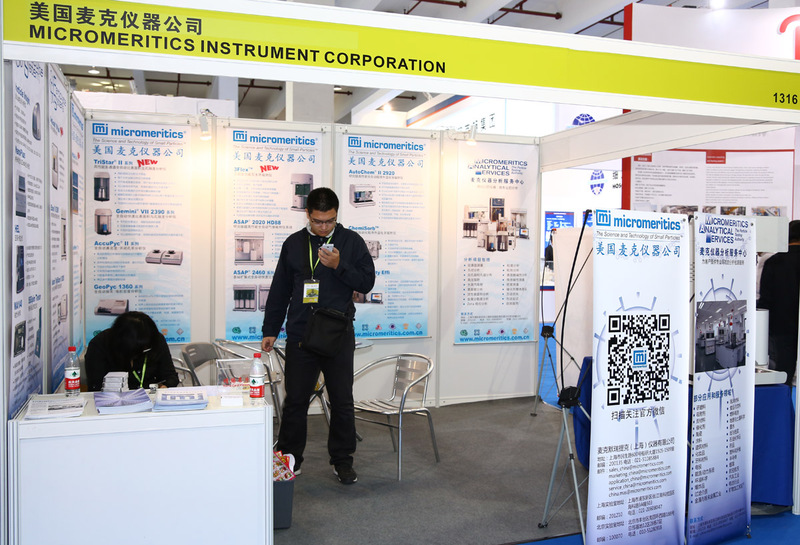 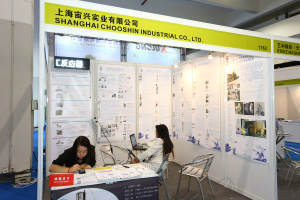 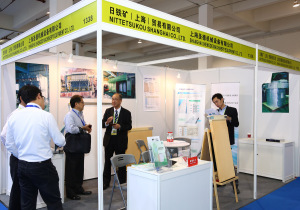 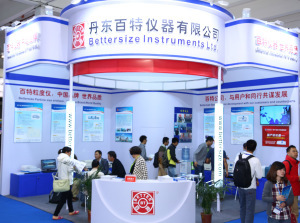 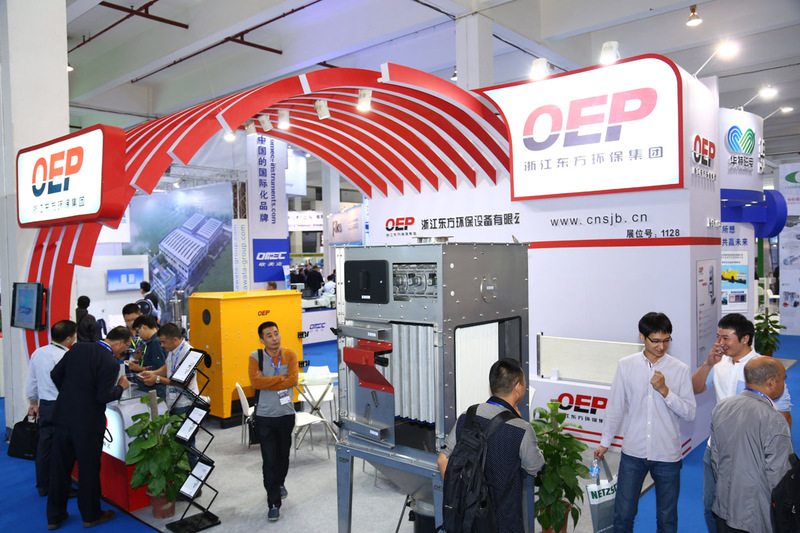 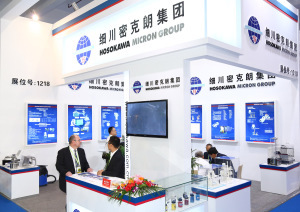 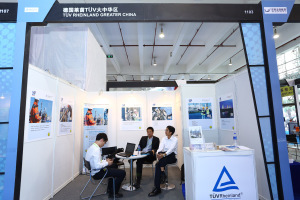 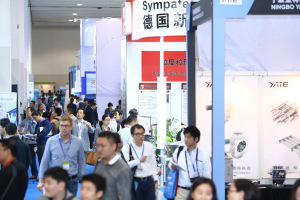 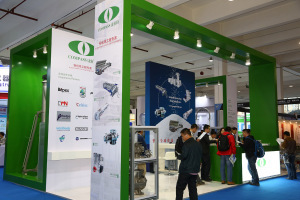 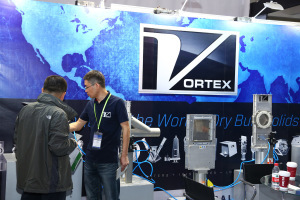 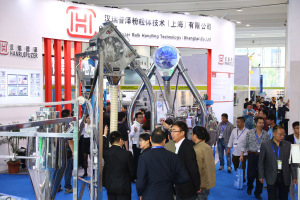 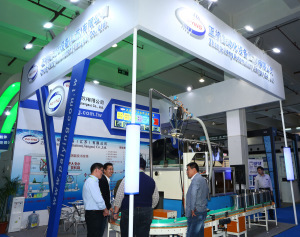 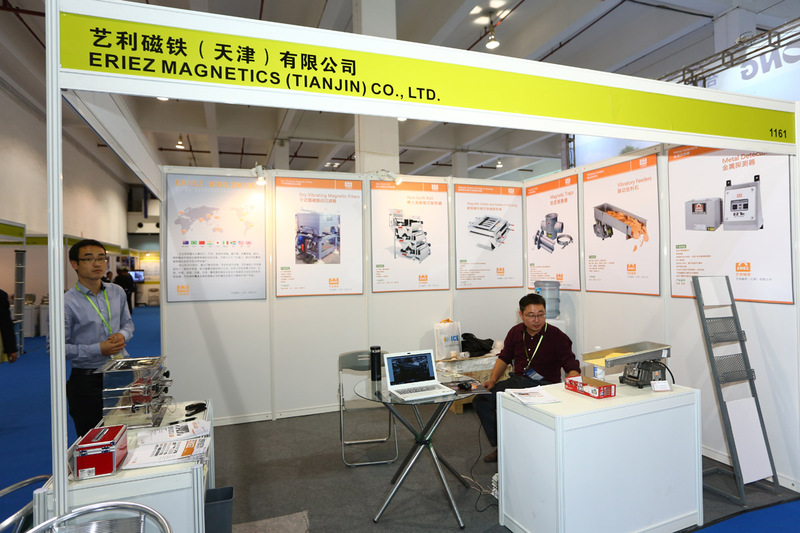 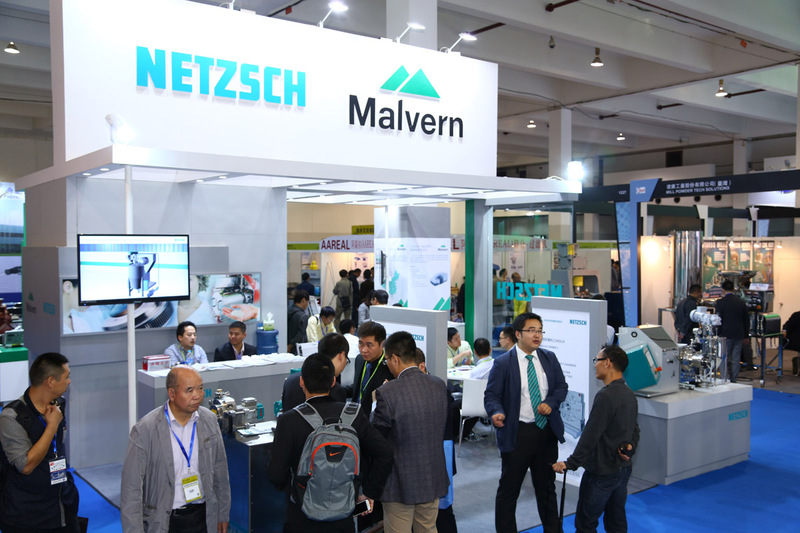 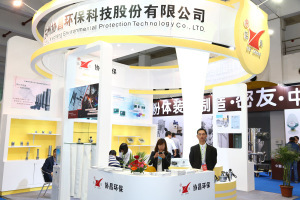 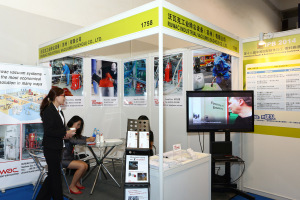 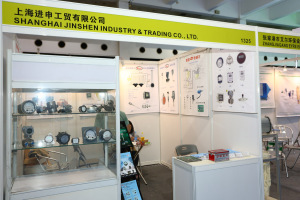 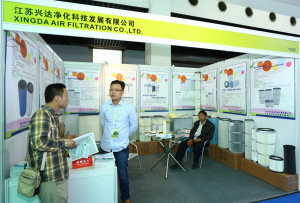 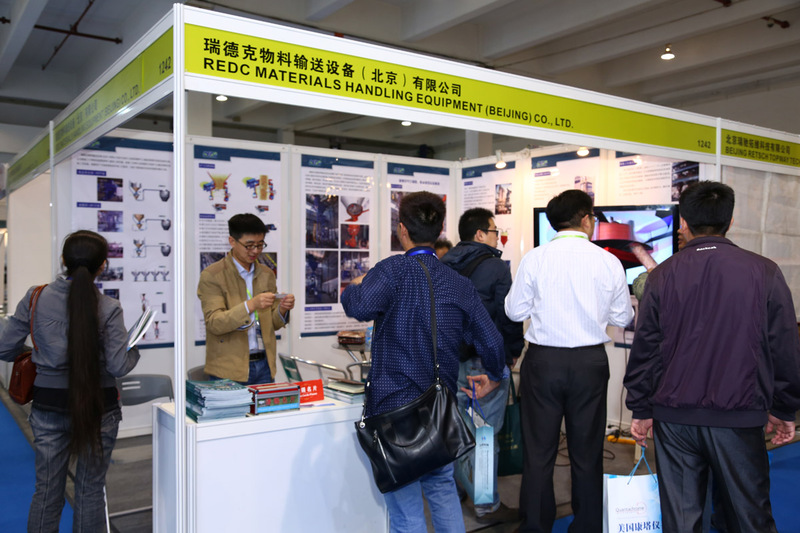 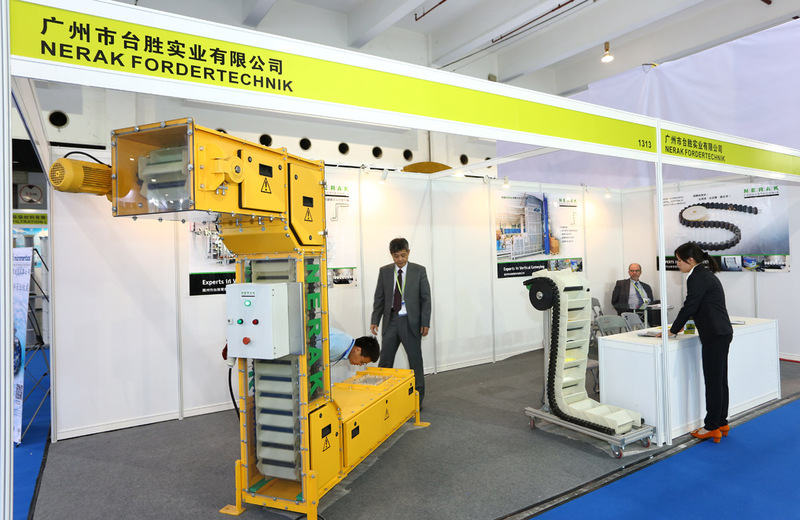 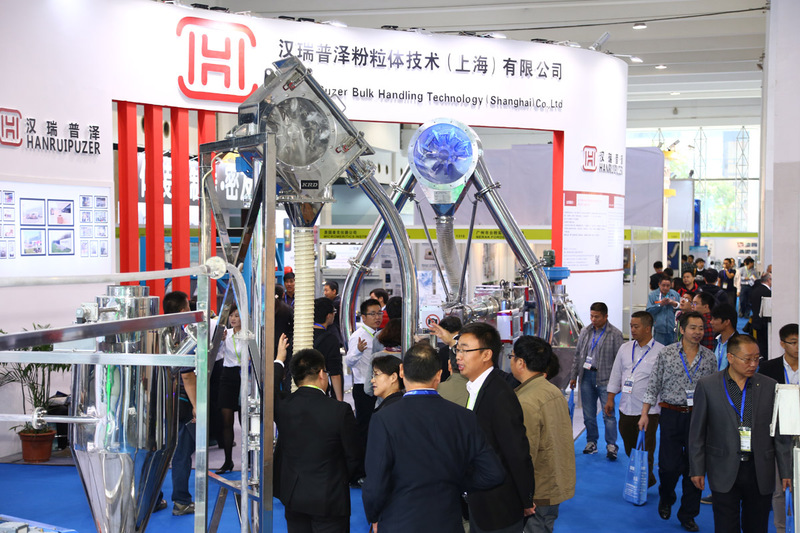 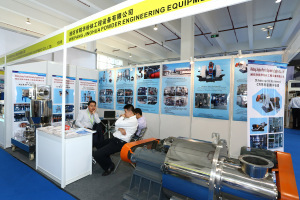 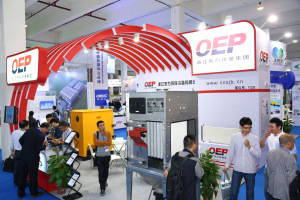 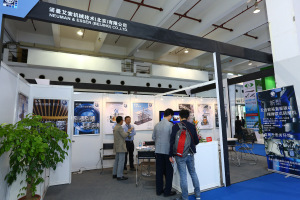 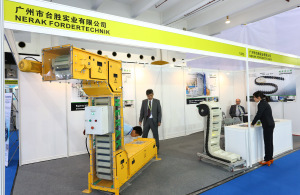 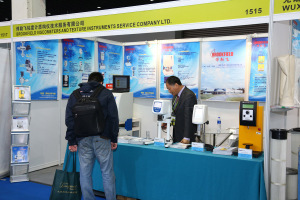 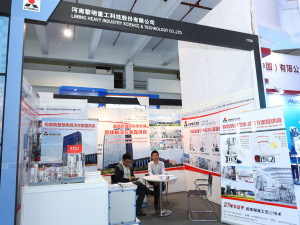 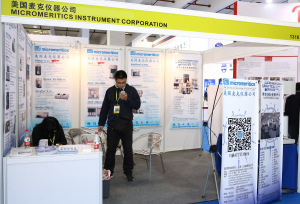 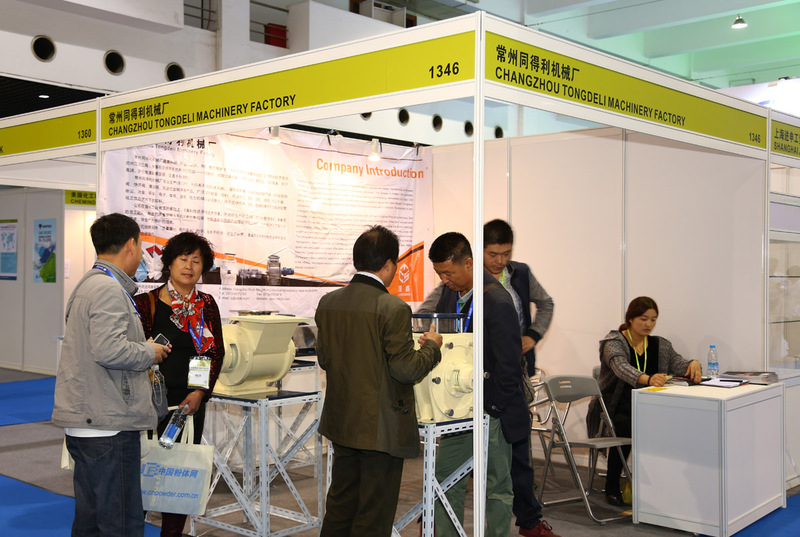 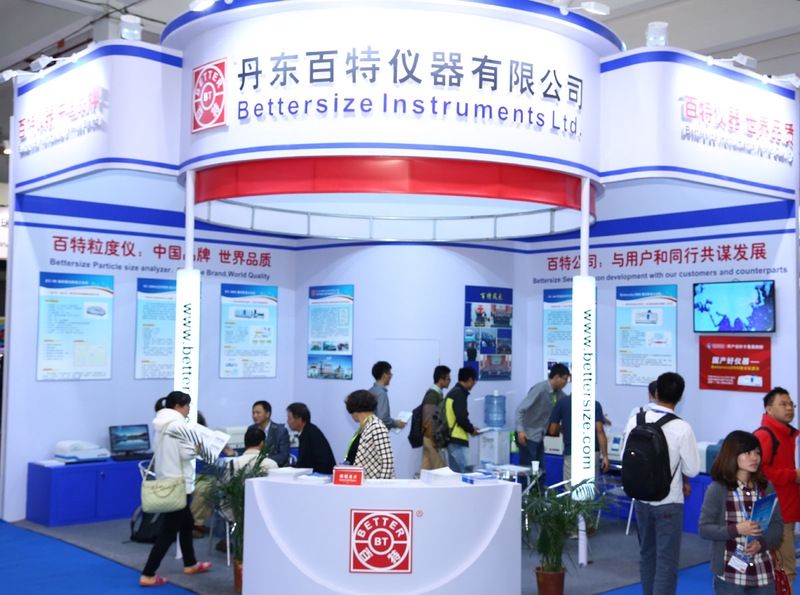 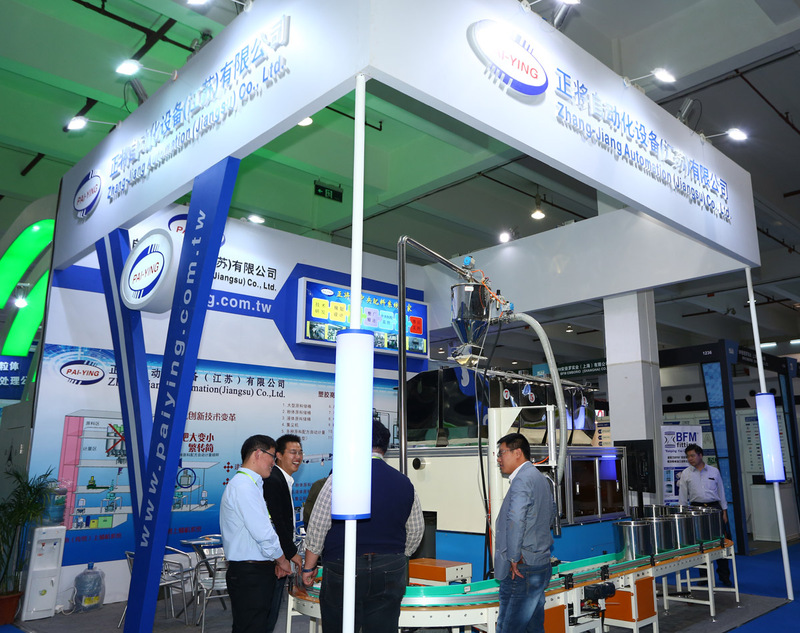 A total of 142 exhibitors from 14 countries showcased their product innovations and presented specific solutions in response to the technical needs of the high-calibre visitors. 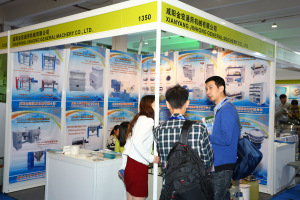 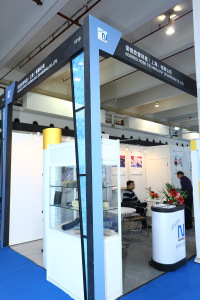 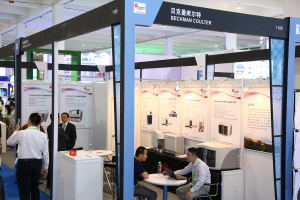 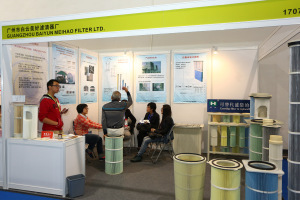 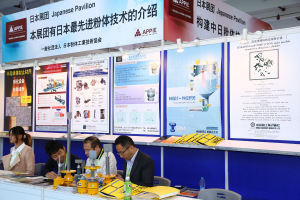 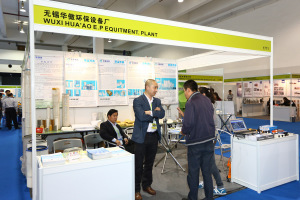 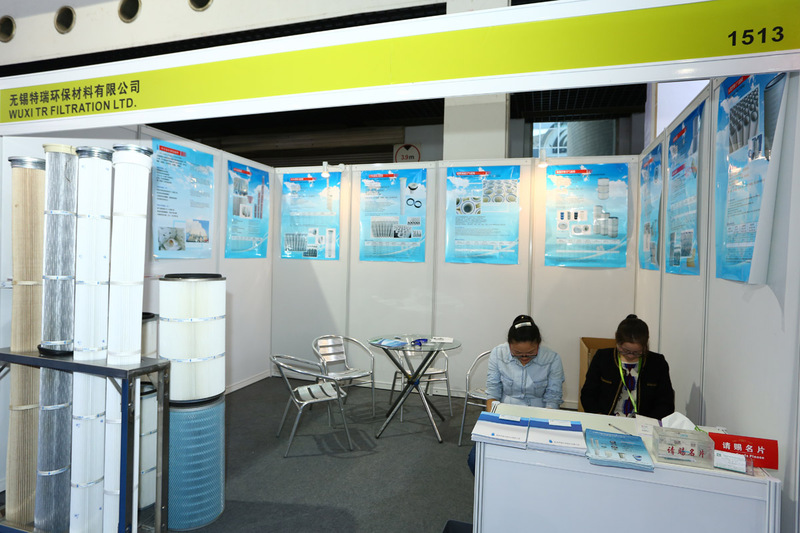 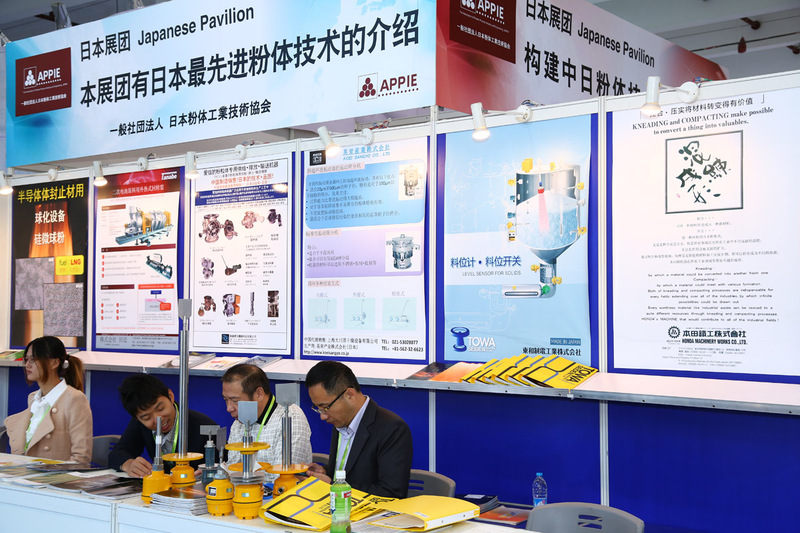 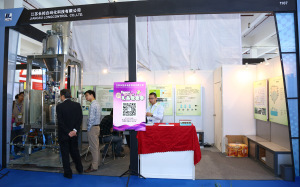 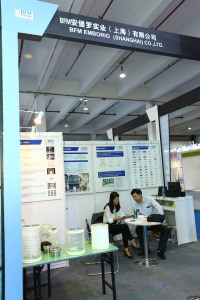 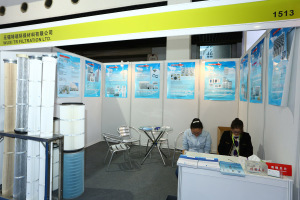 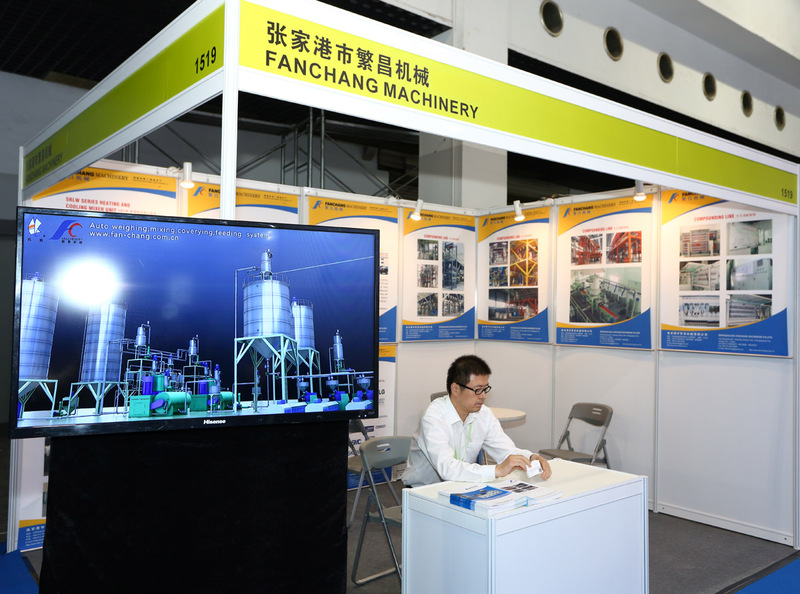 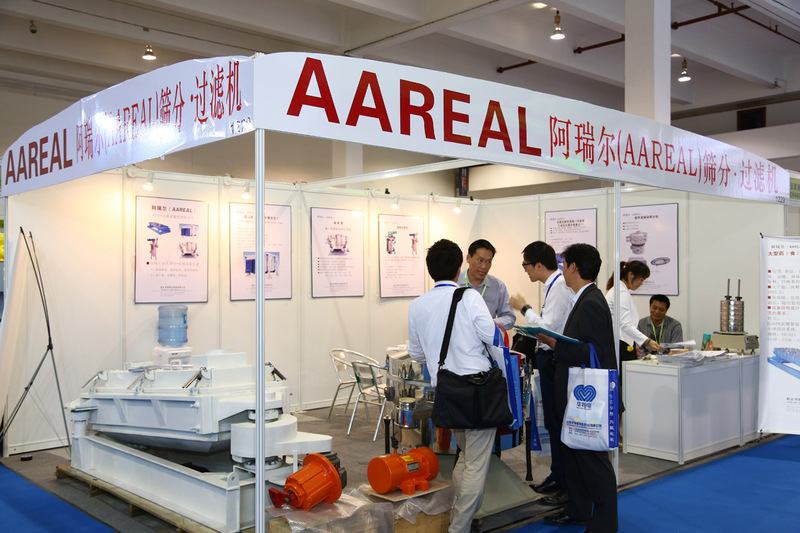 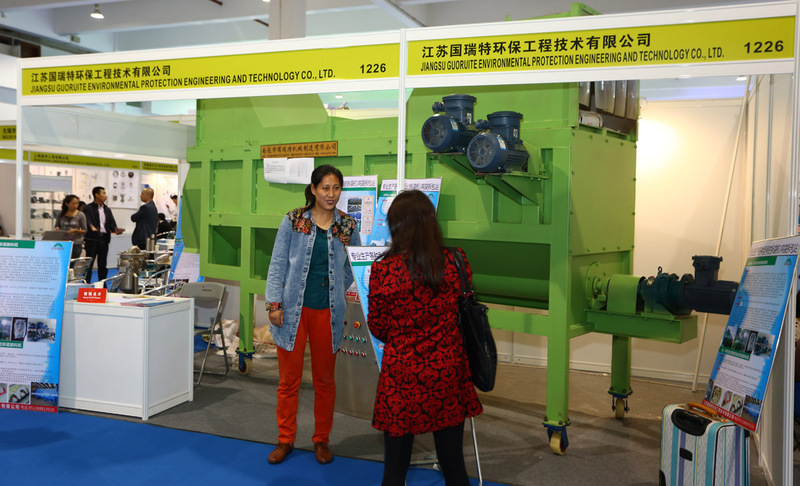 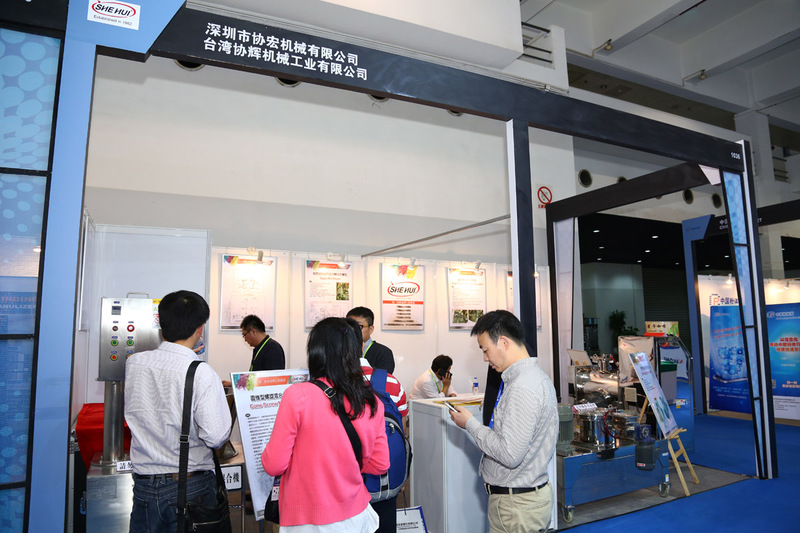 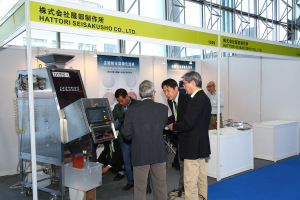 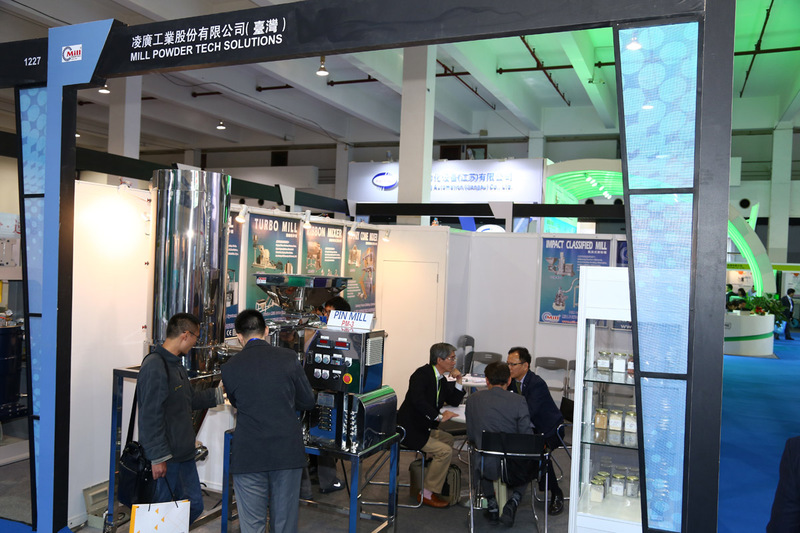 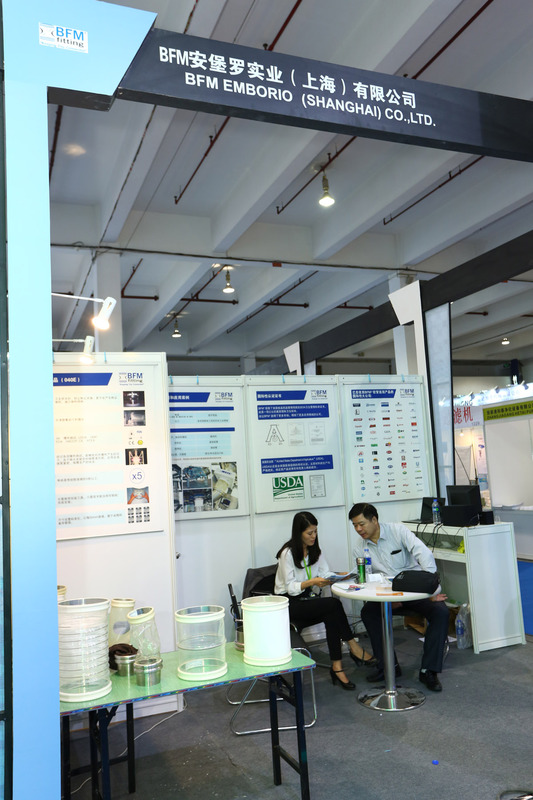 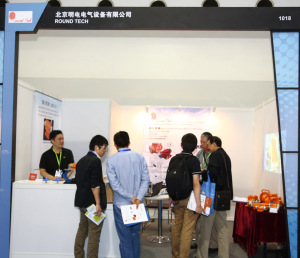 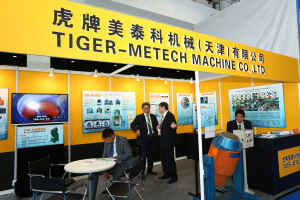 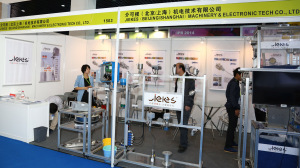 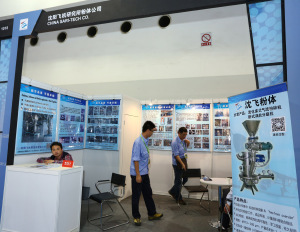 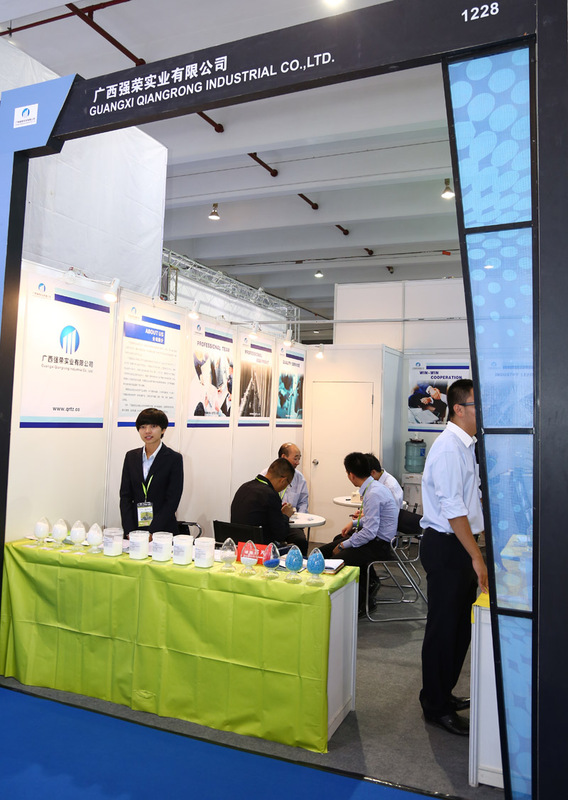 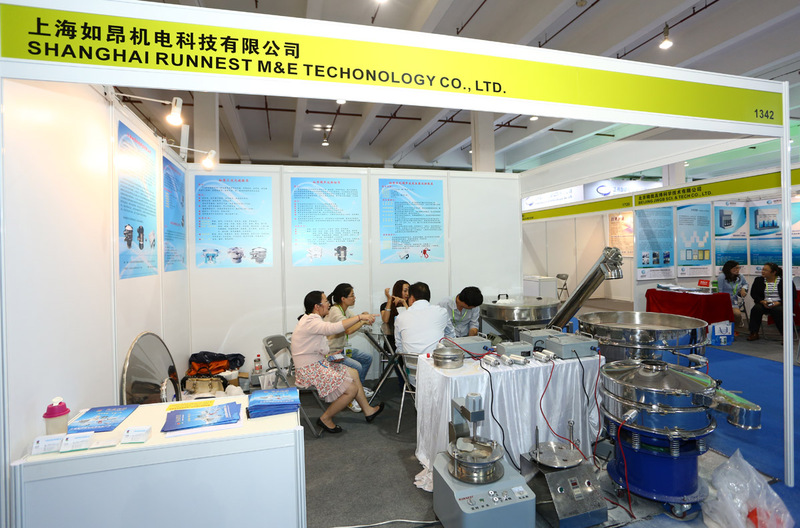 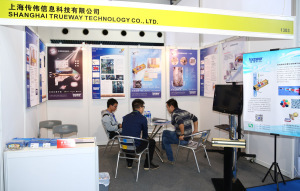 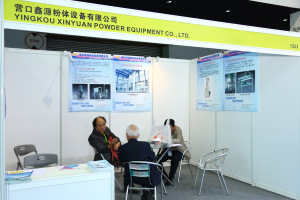 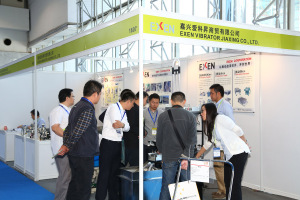 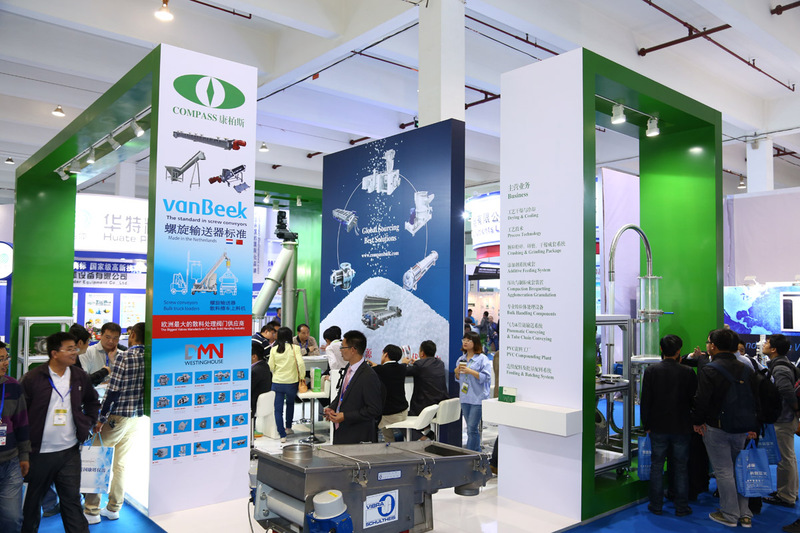 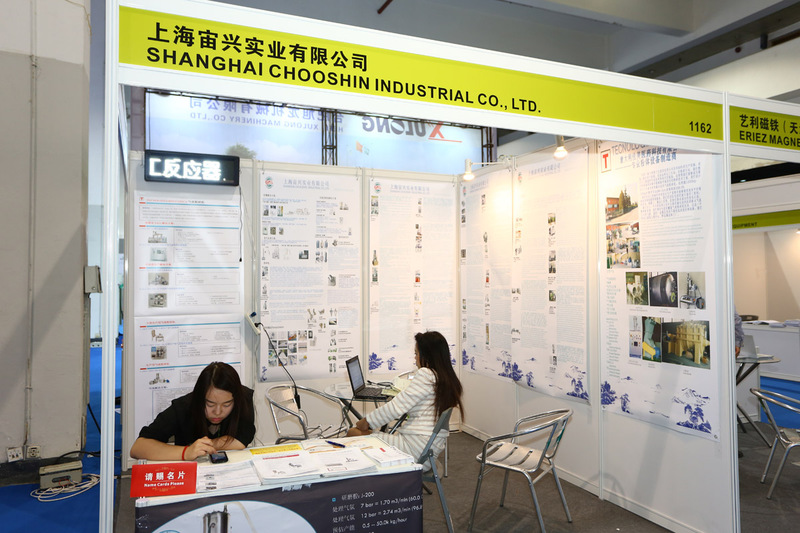 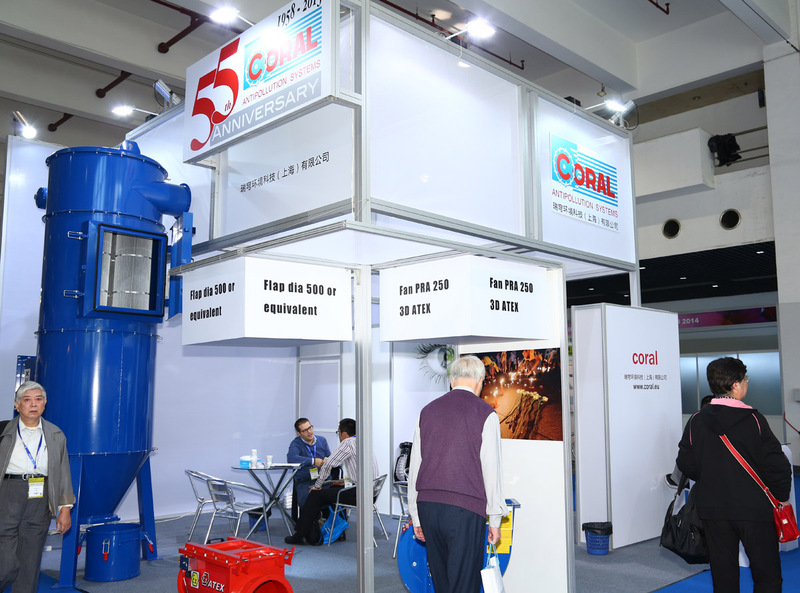 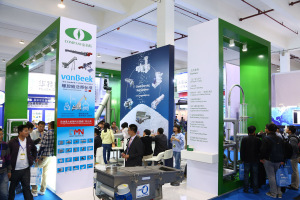 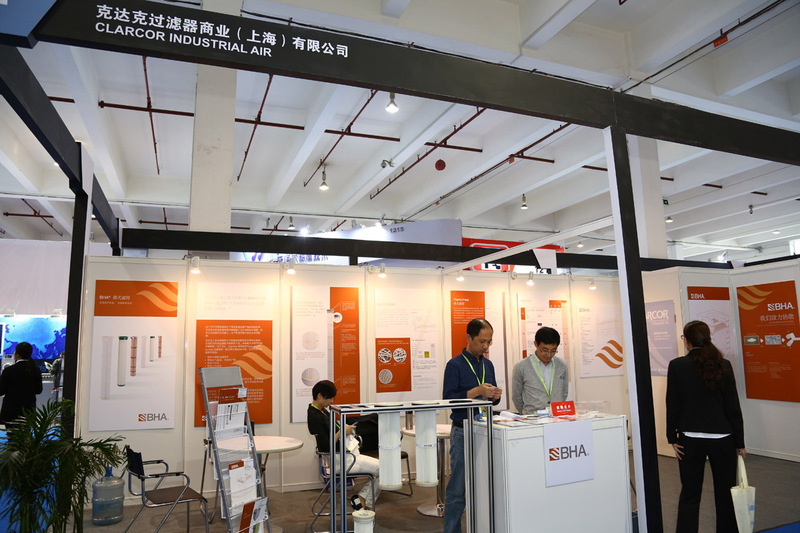 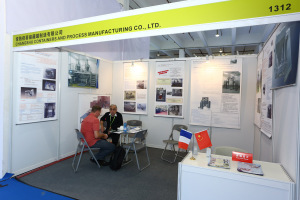 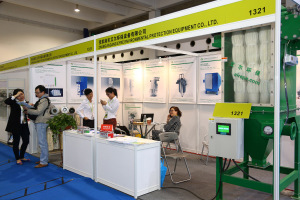 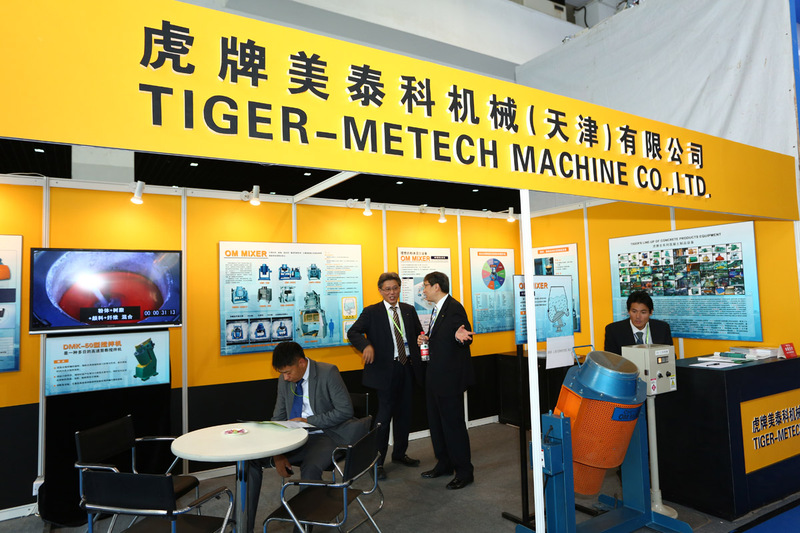 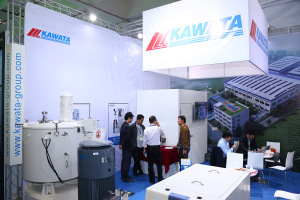 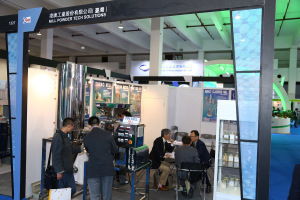 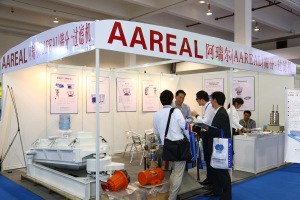 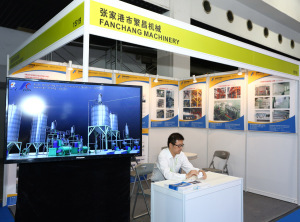 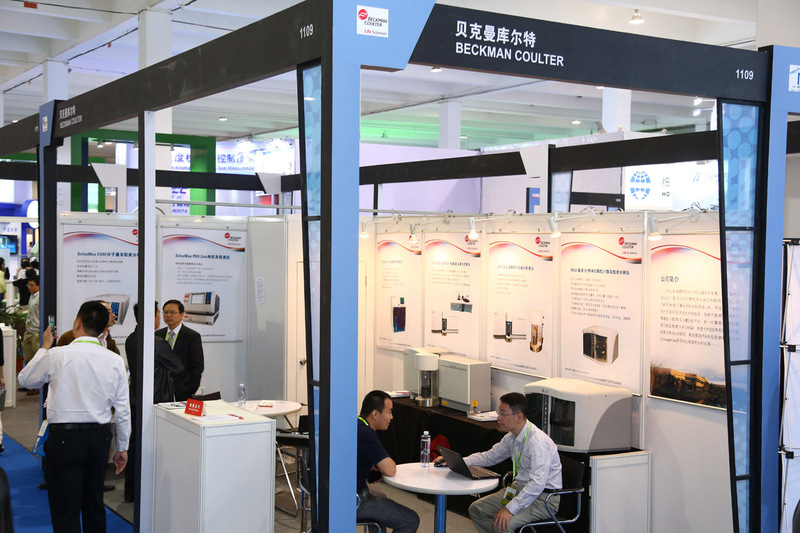 The increasing numbers of visitors also show that the demand for innovative bulk solids technologies in Asia continues unabated.